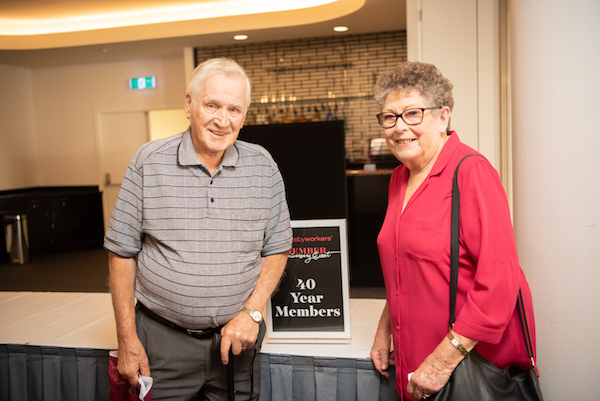 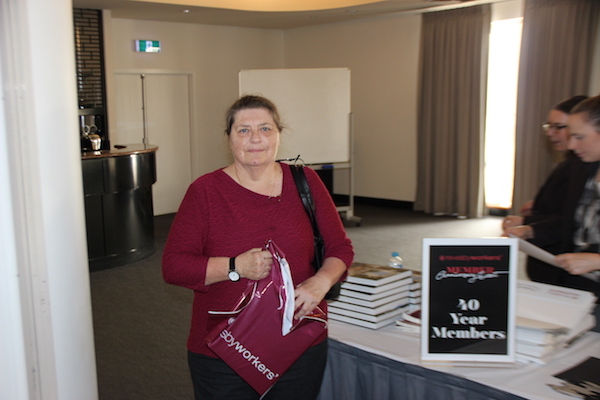 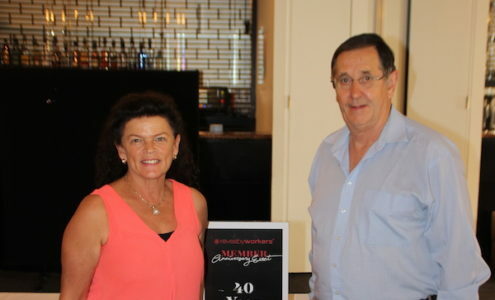 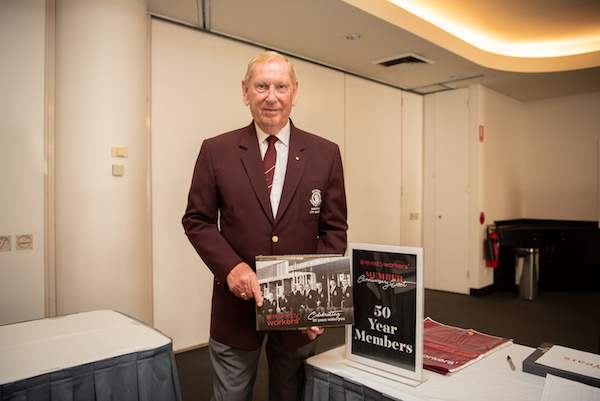 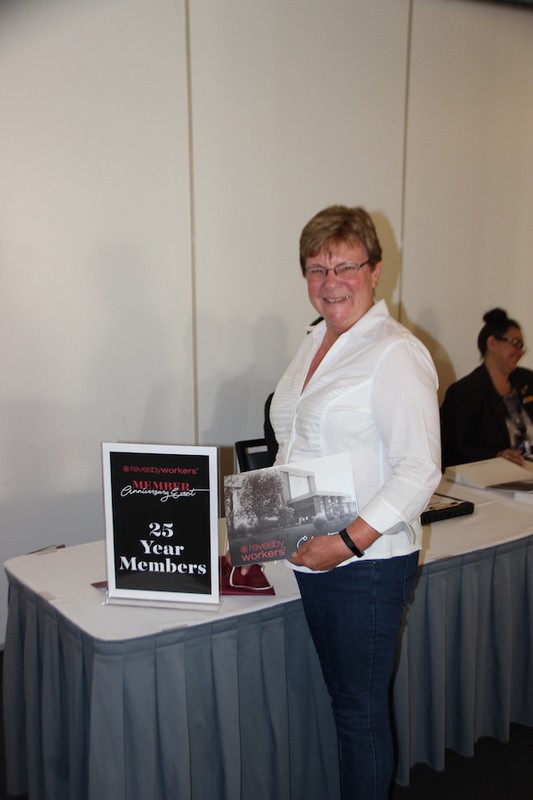 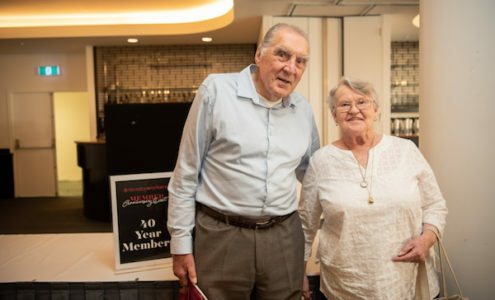 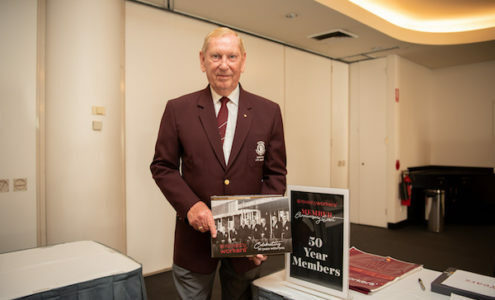 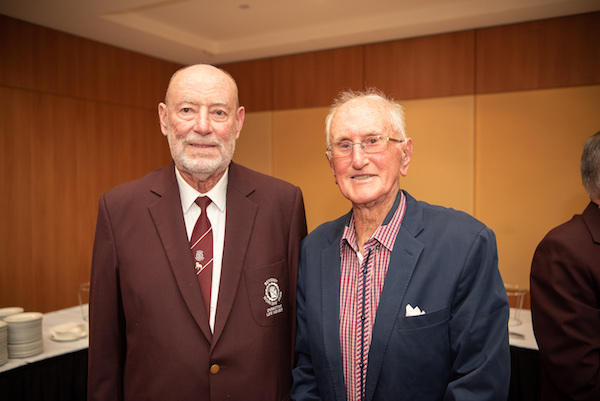 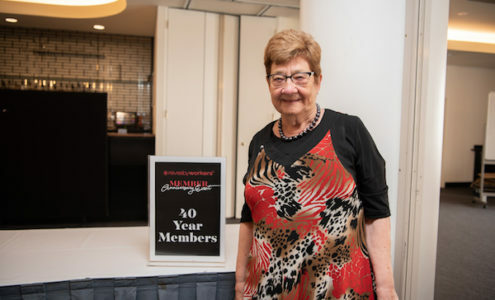 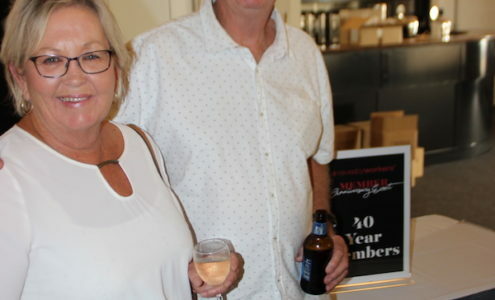 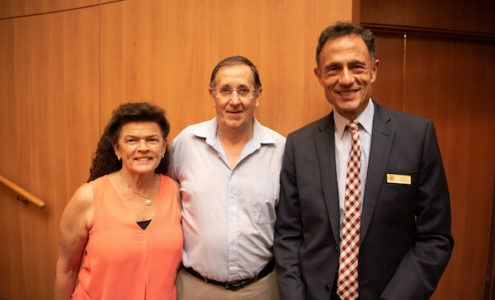 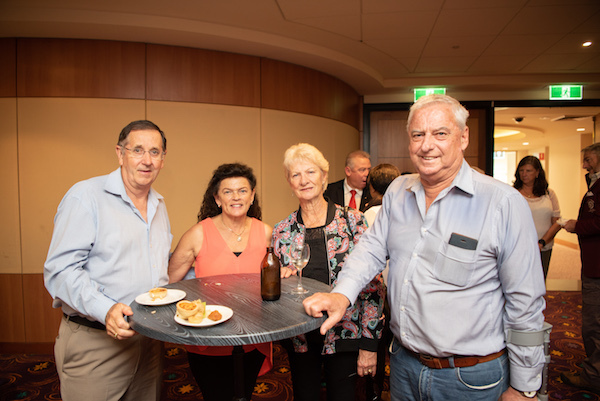 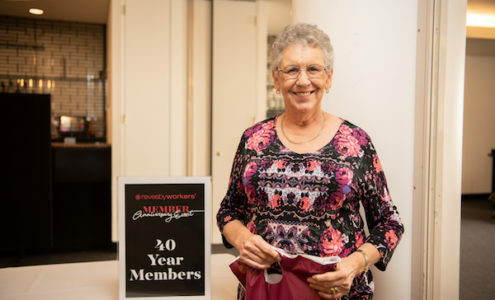 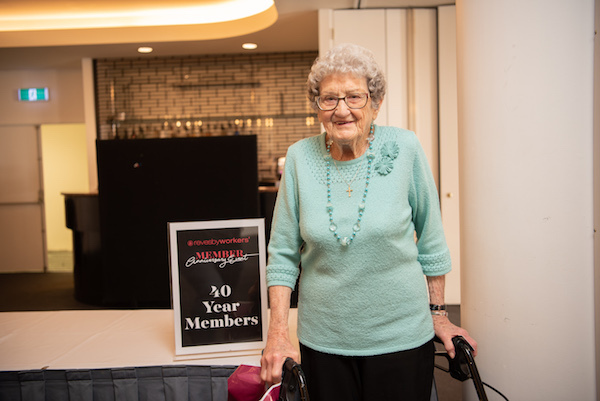 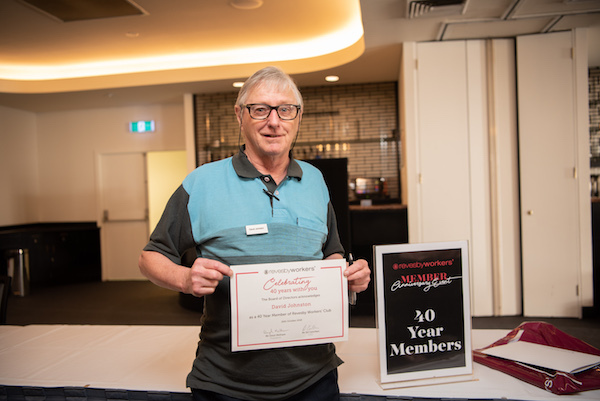 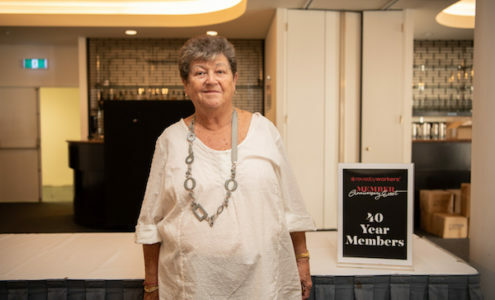 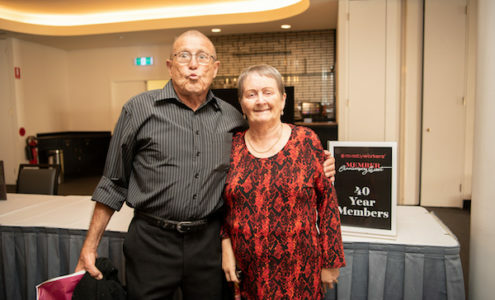 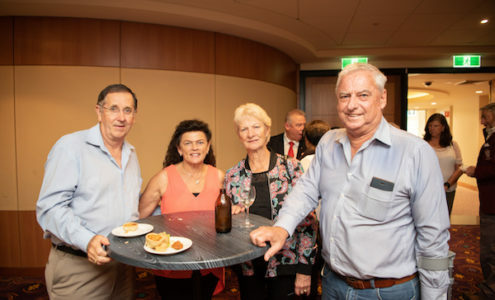 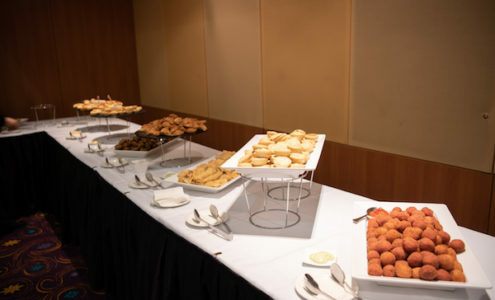 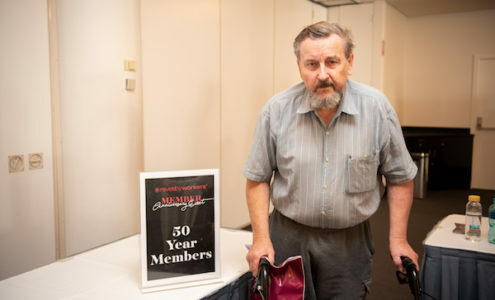 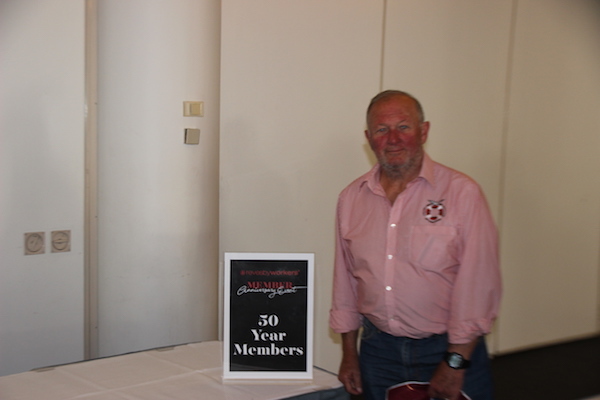 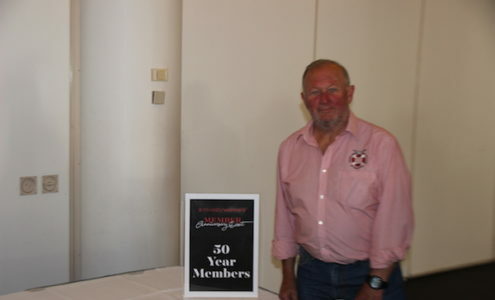 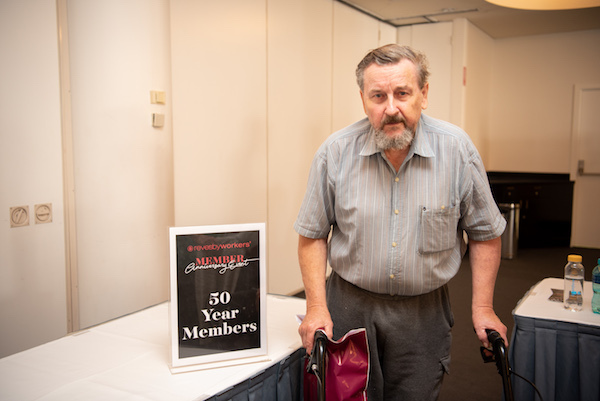 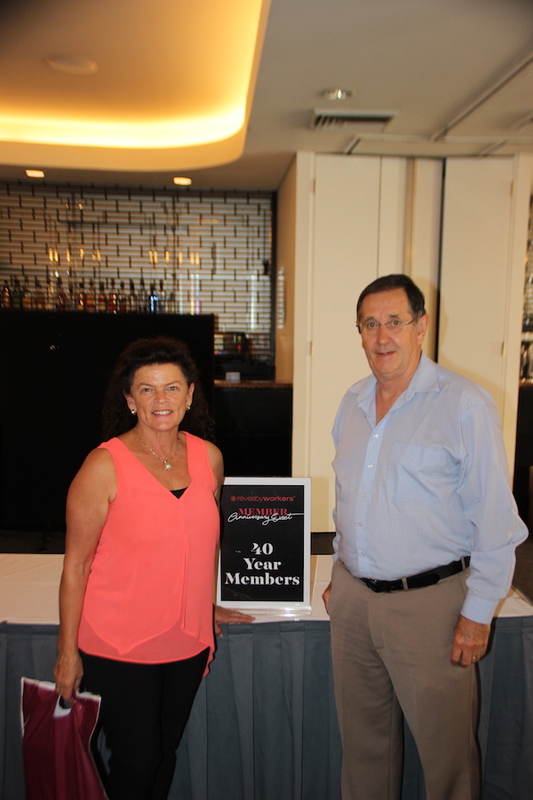 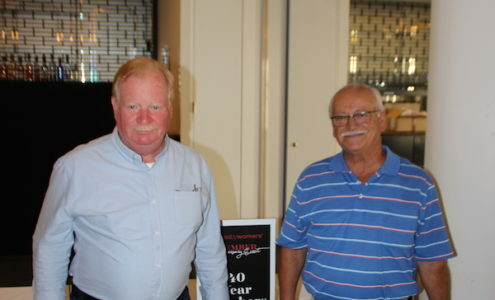 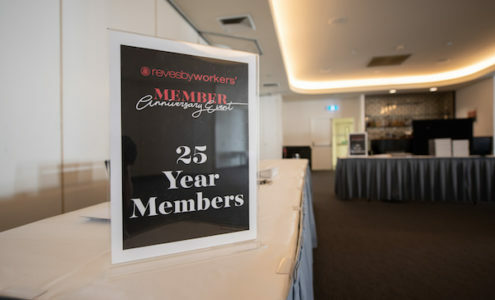 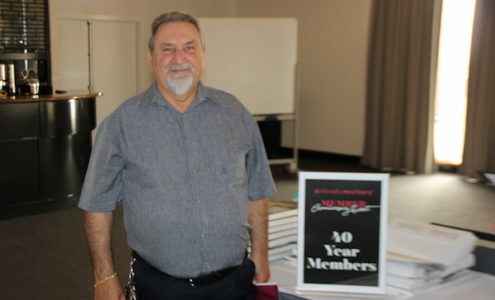 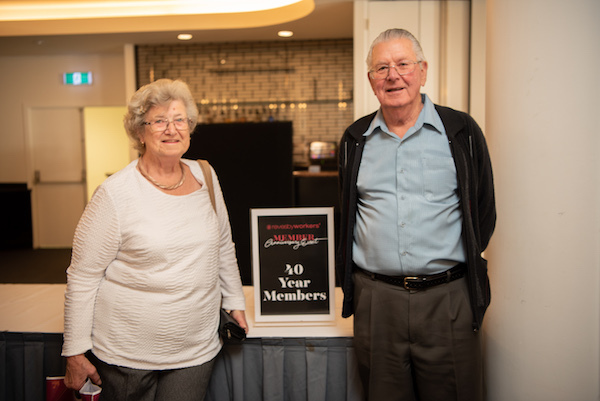 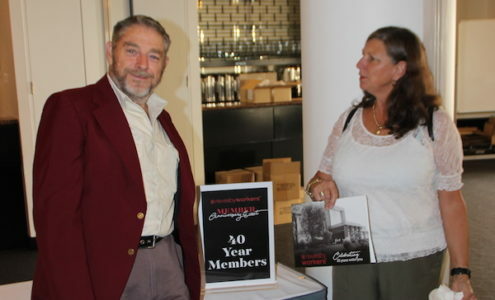 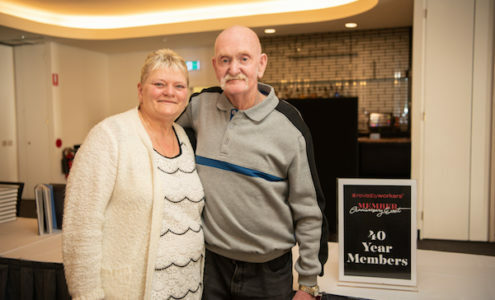 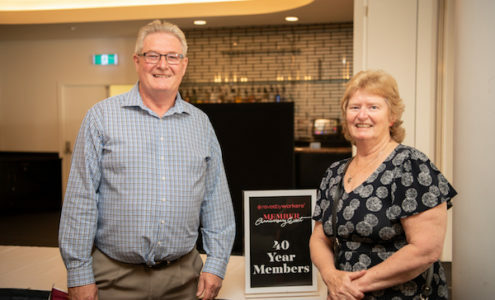 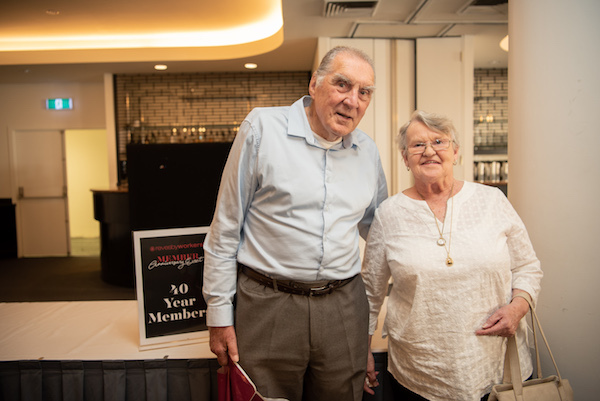 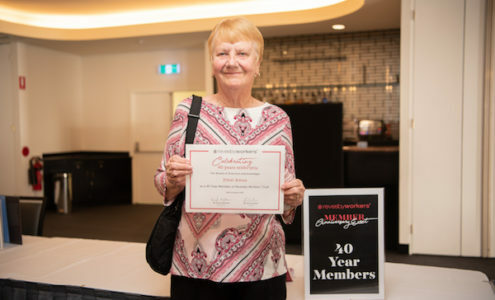 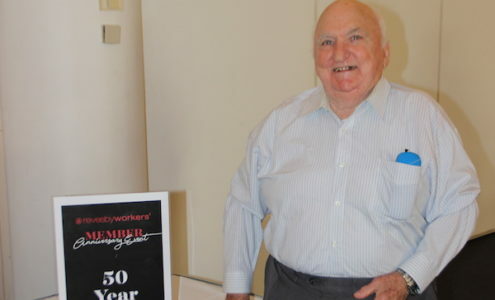 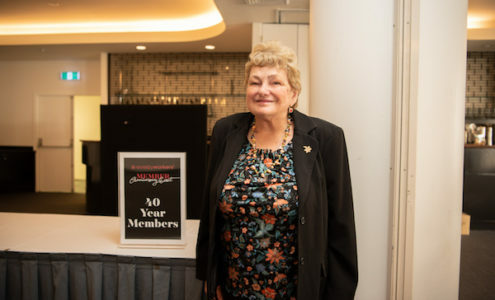 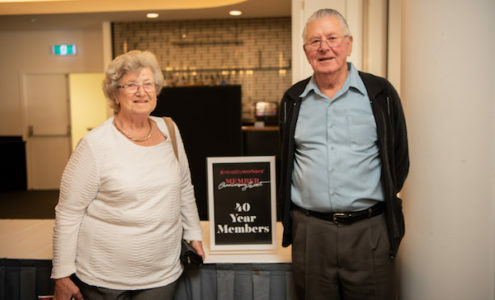 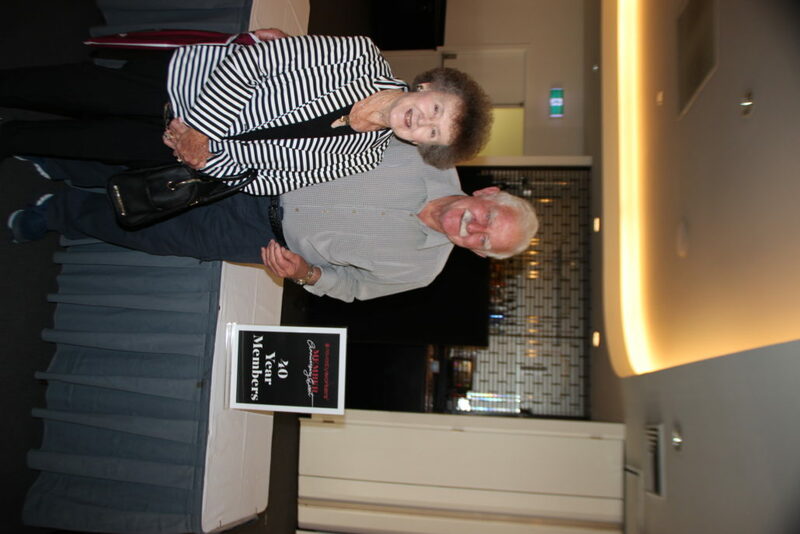 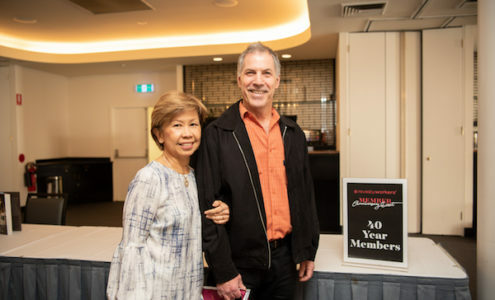 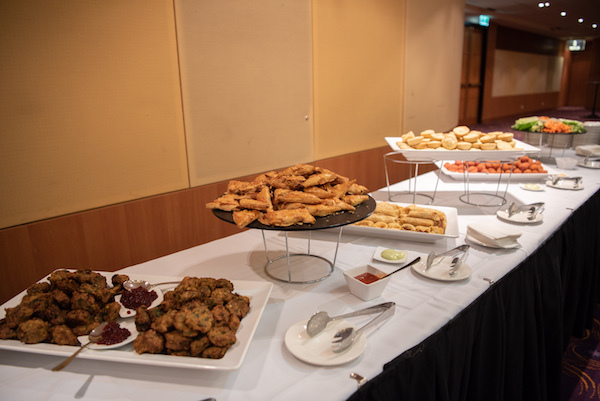 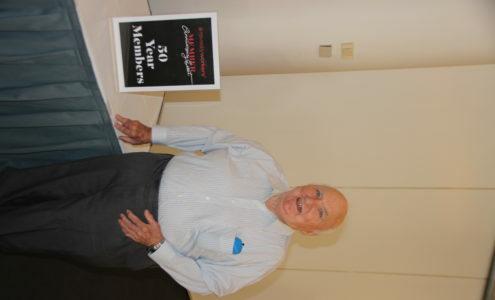 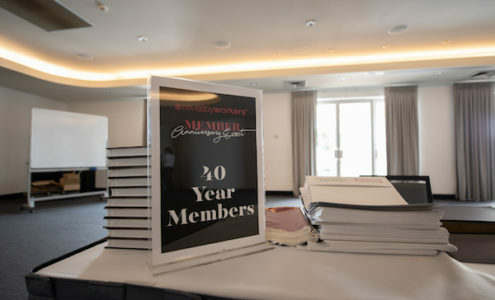 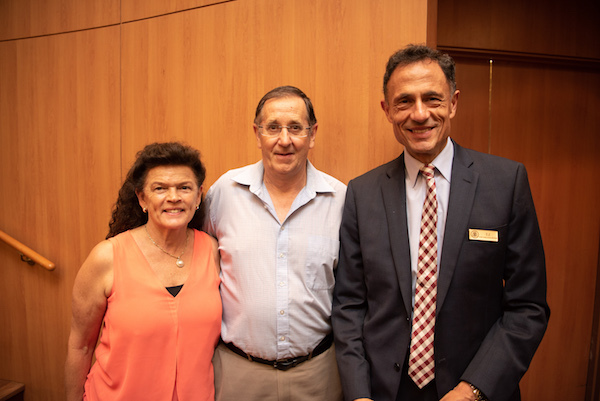 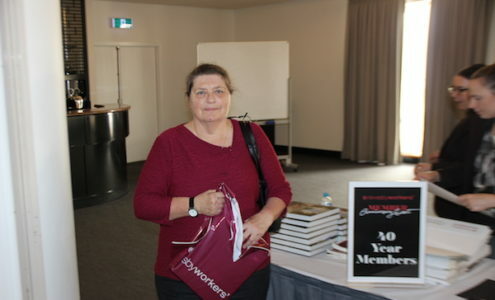 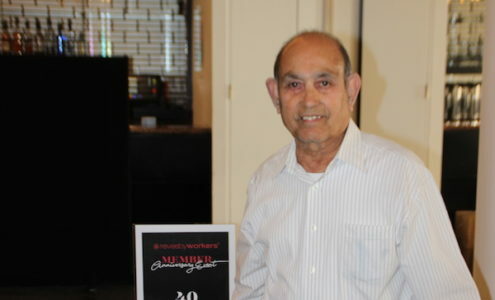 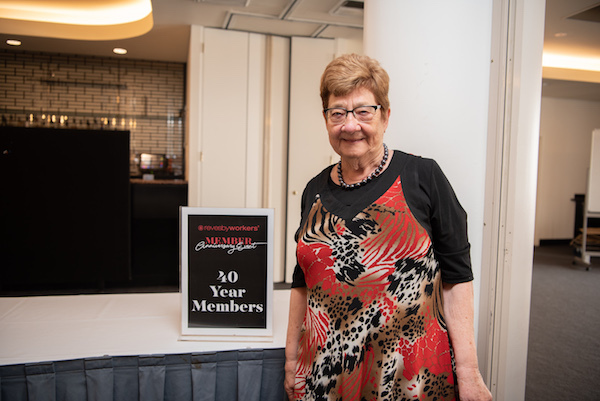 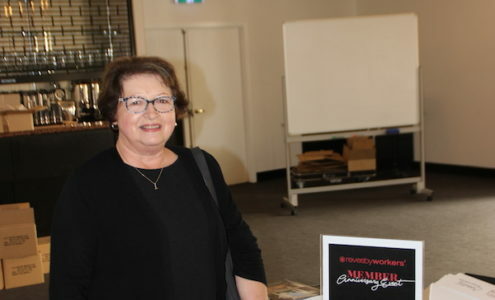 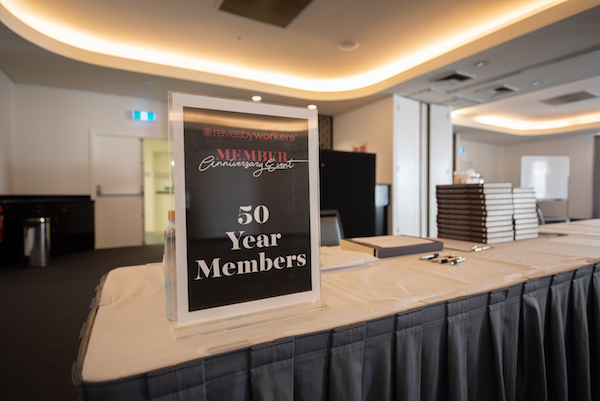 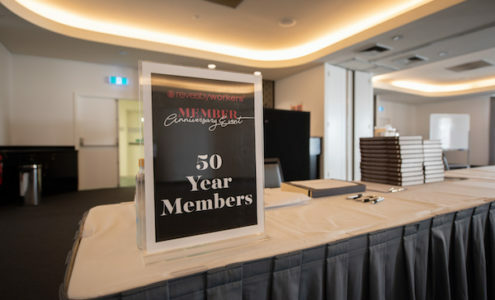 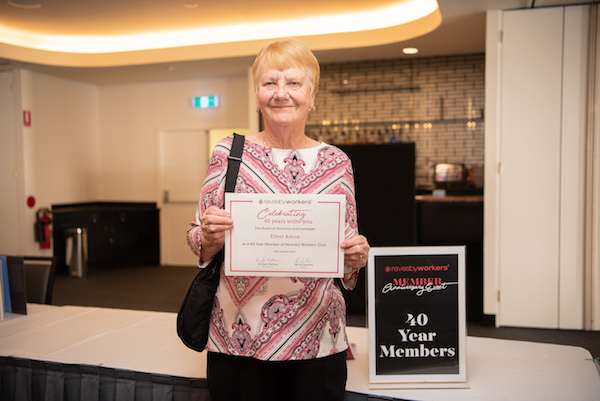 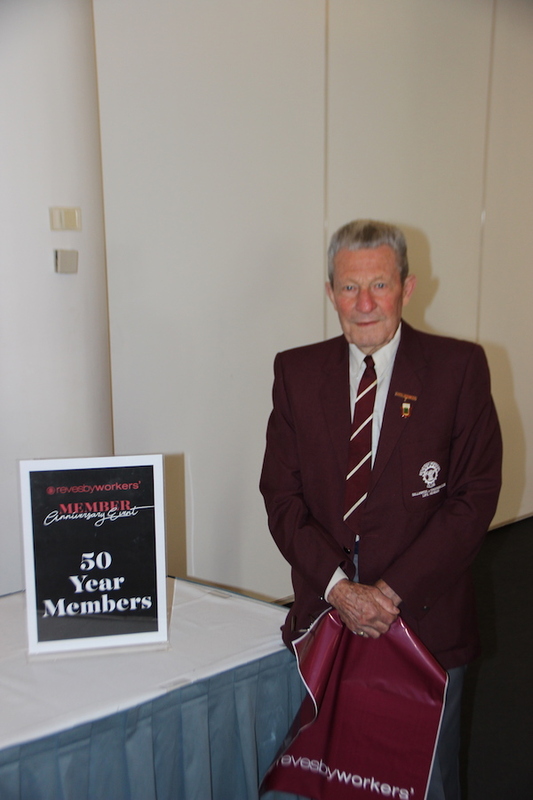 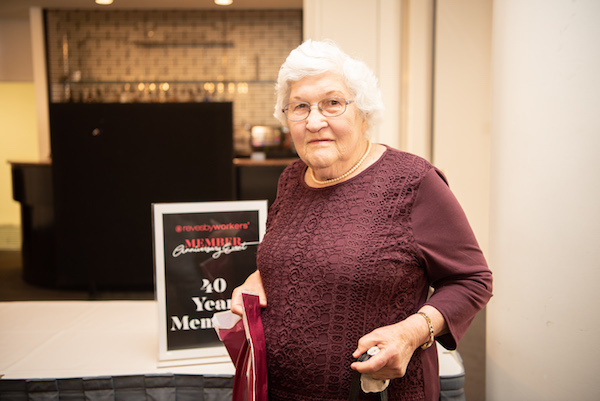 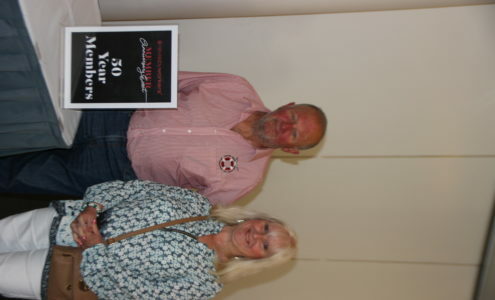 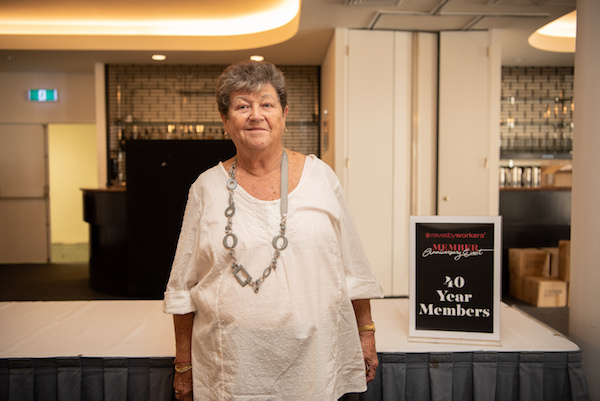 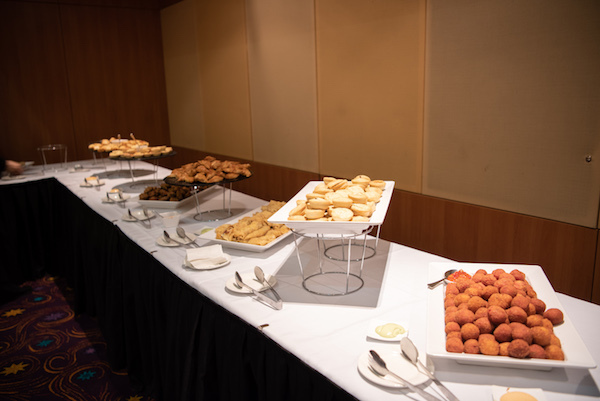 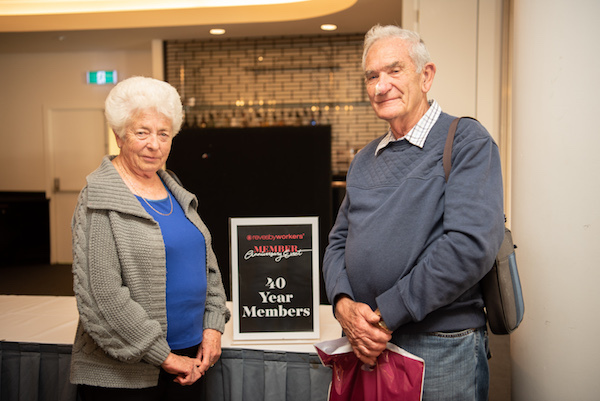 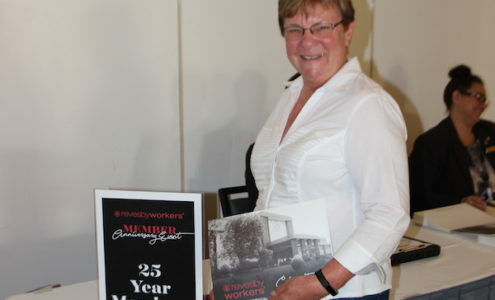 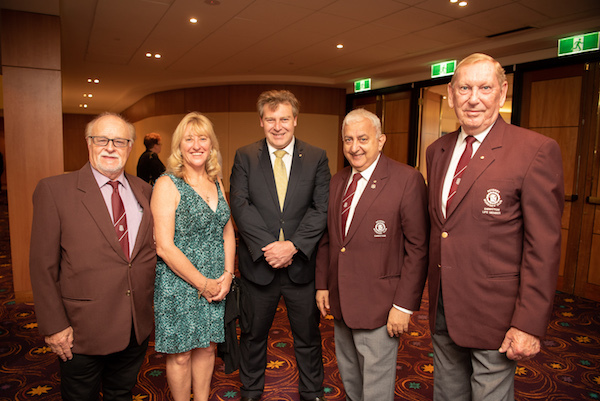 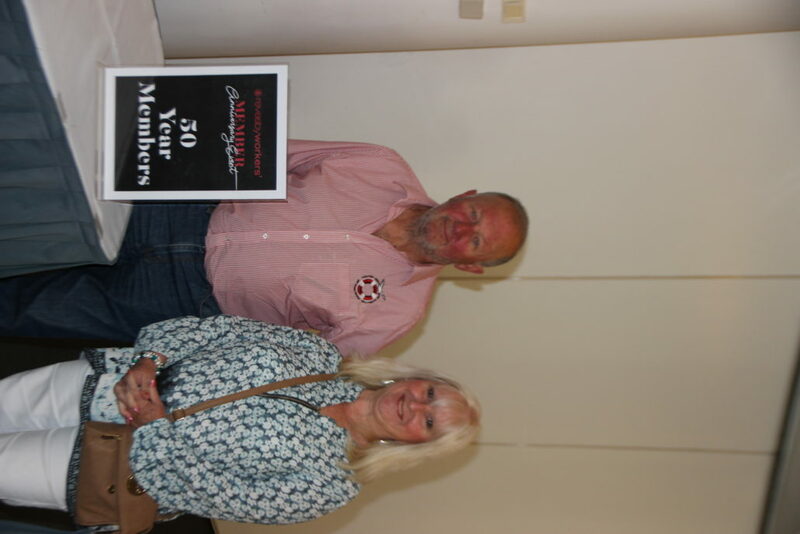 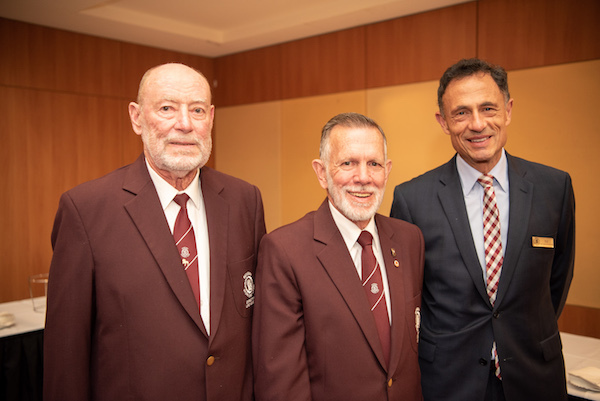 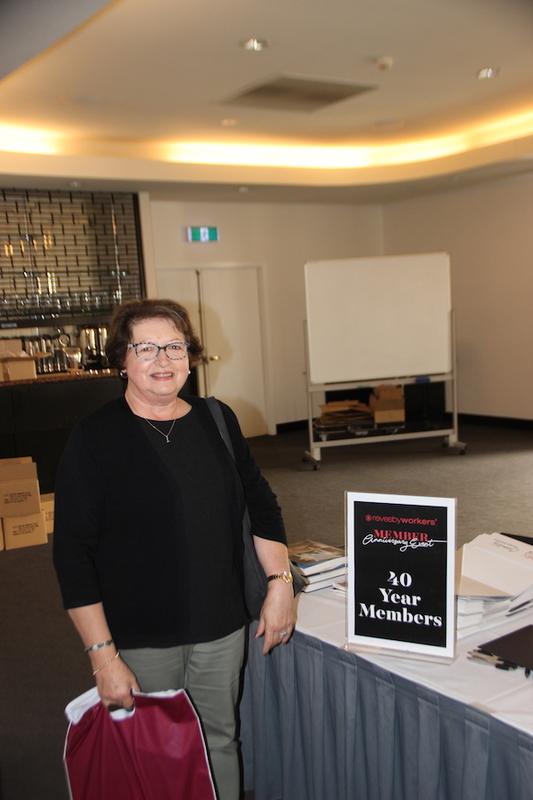 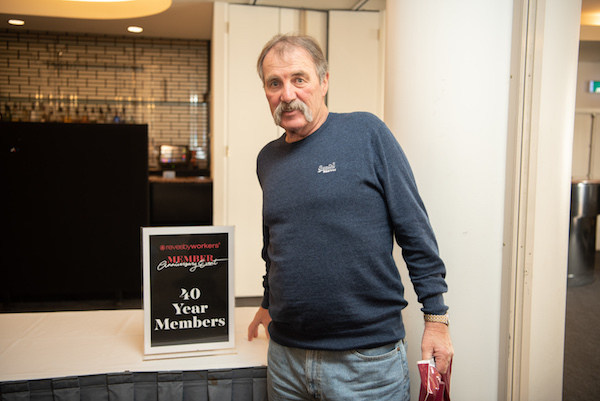 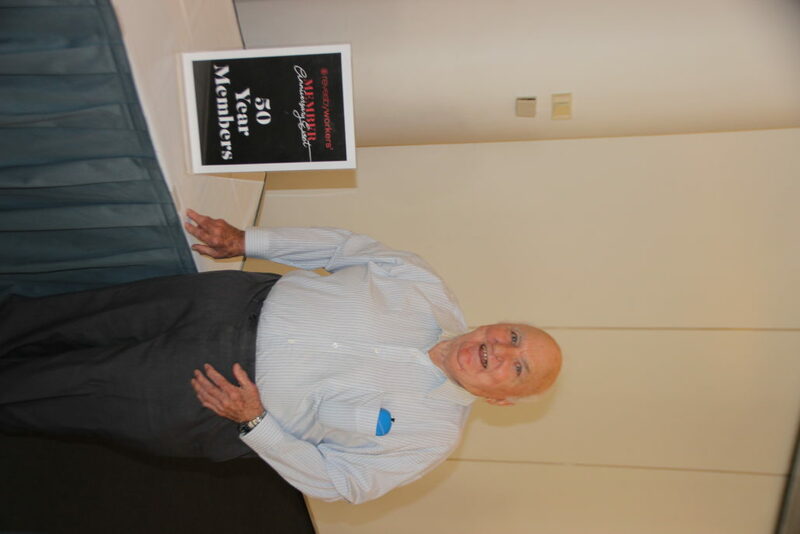 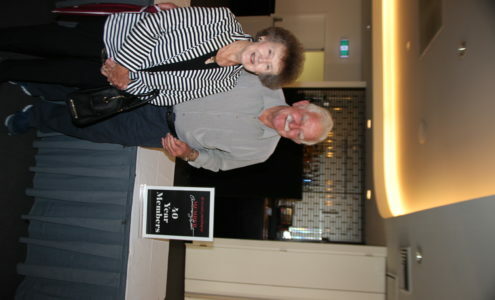 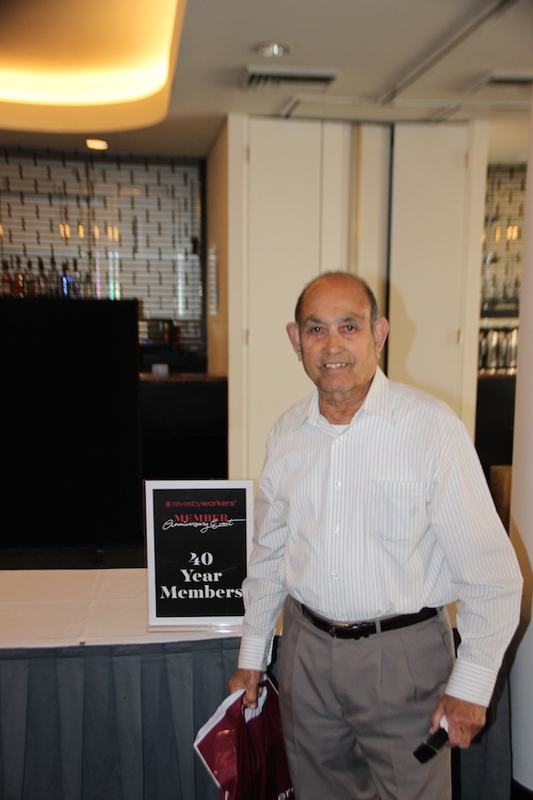 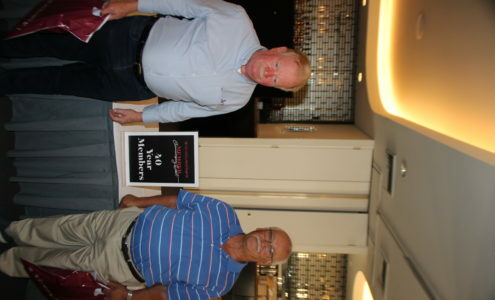 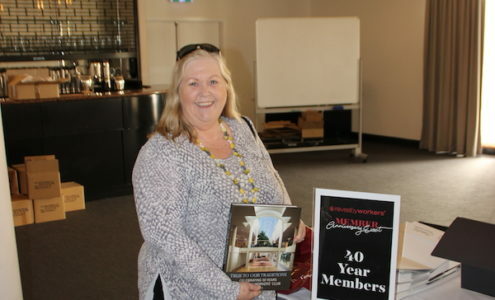 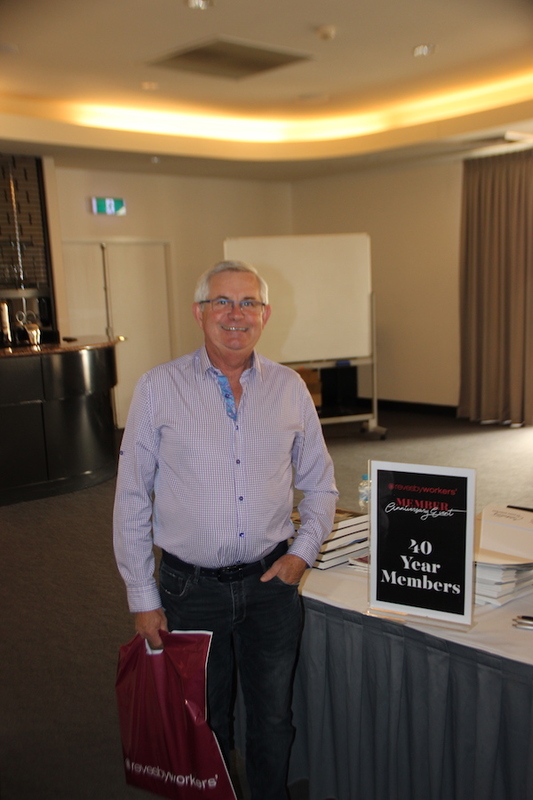 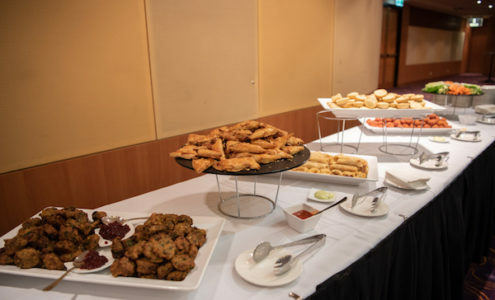 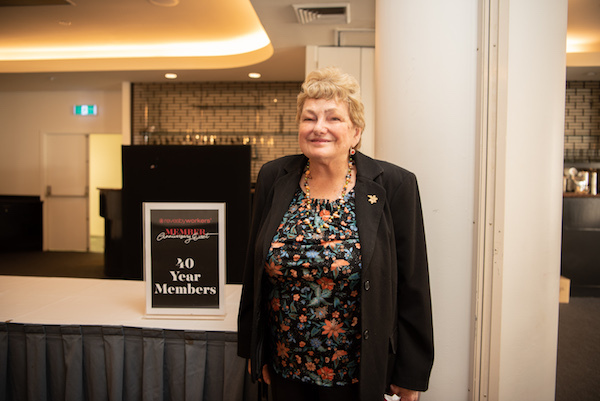 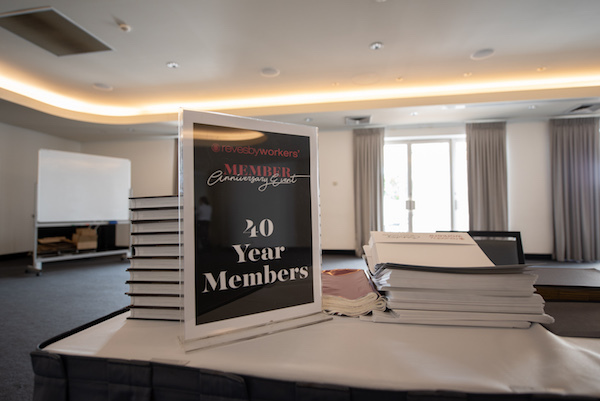 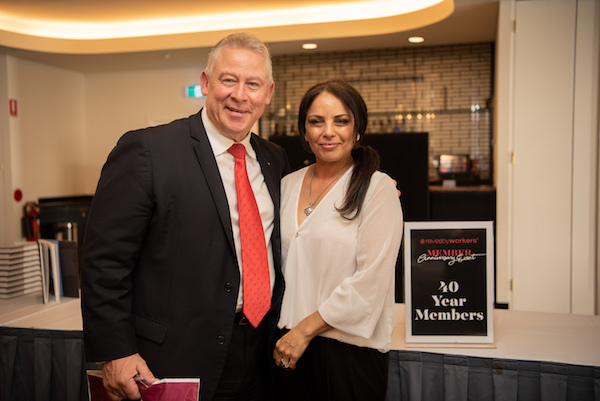 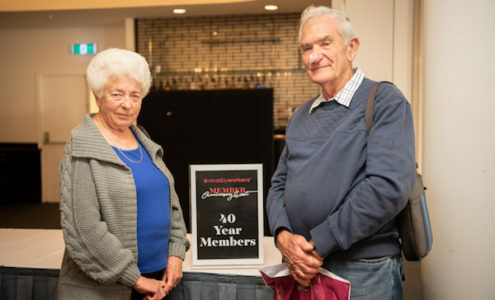 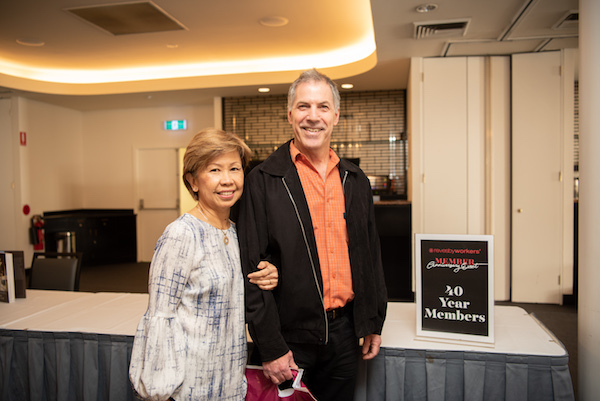 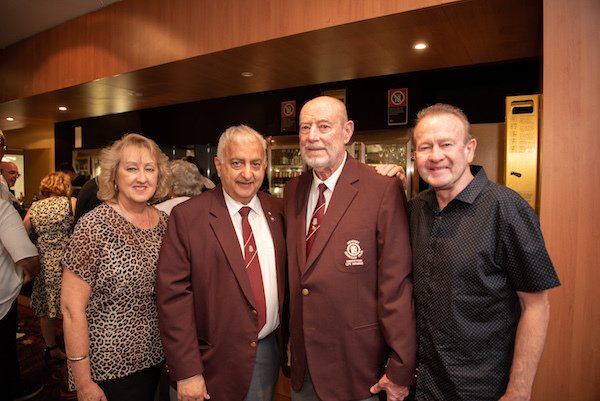 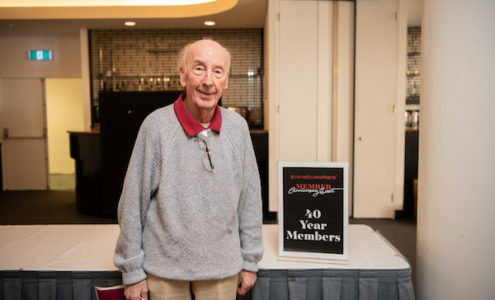 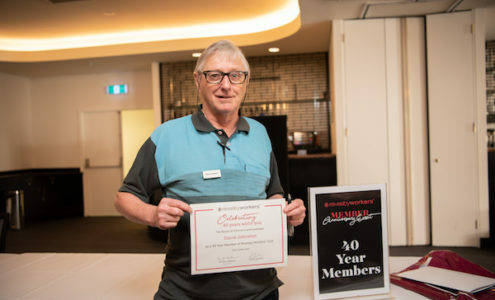 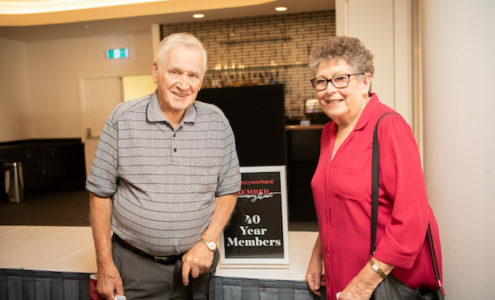 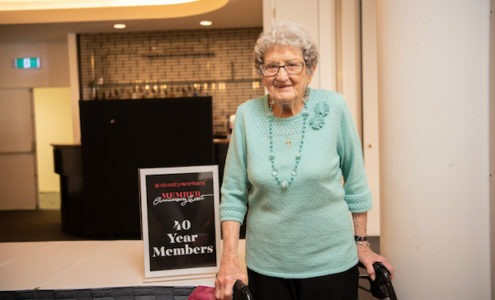 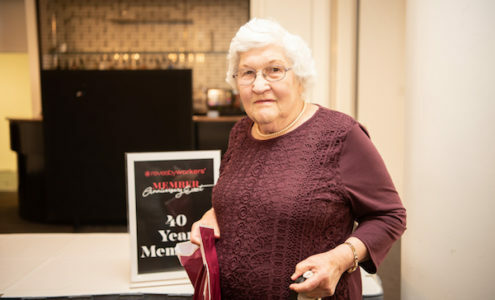 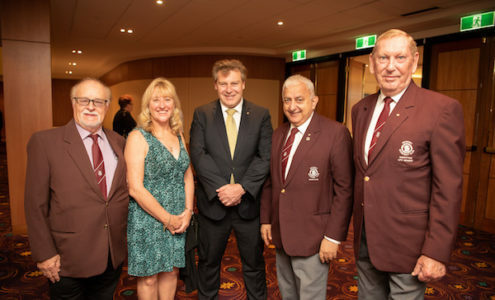 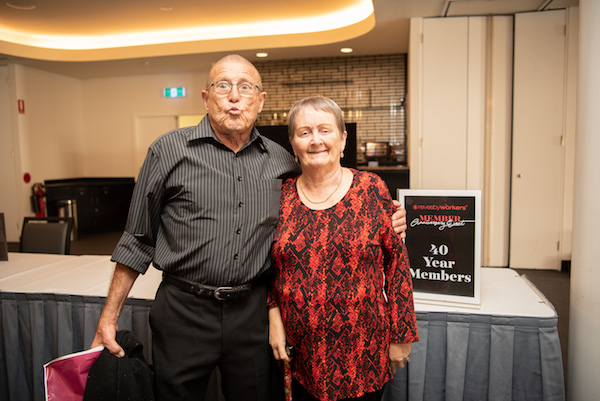 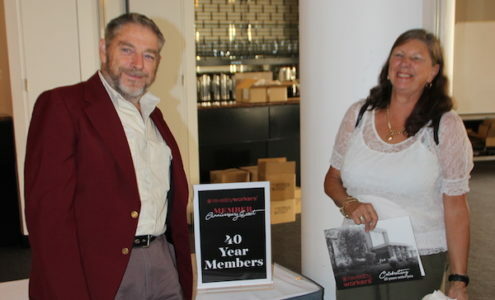 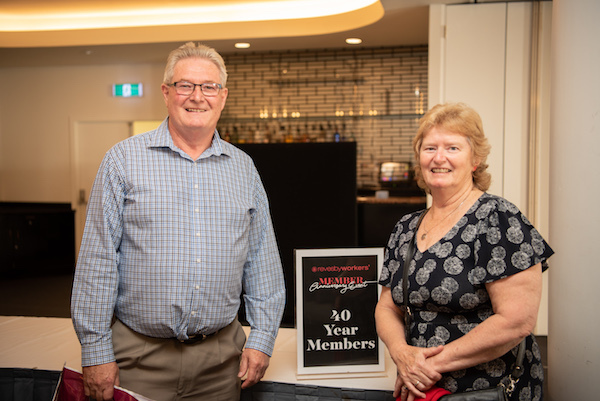 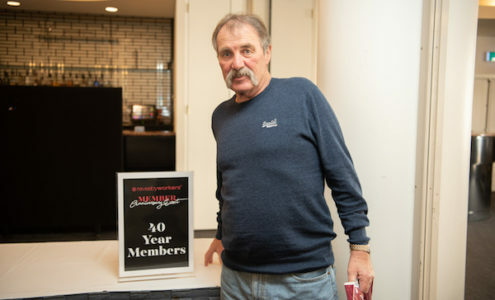 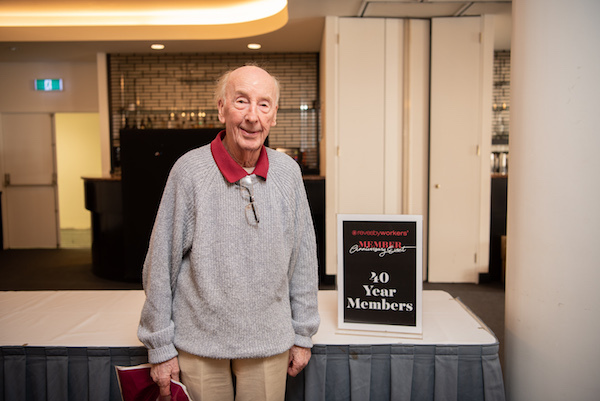 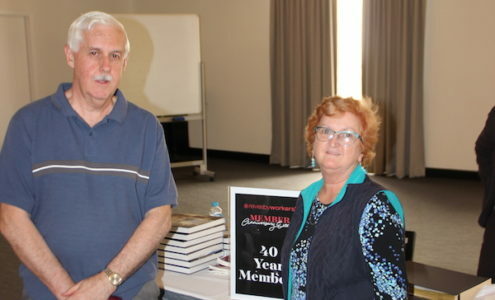 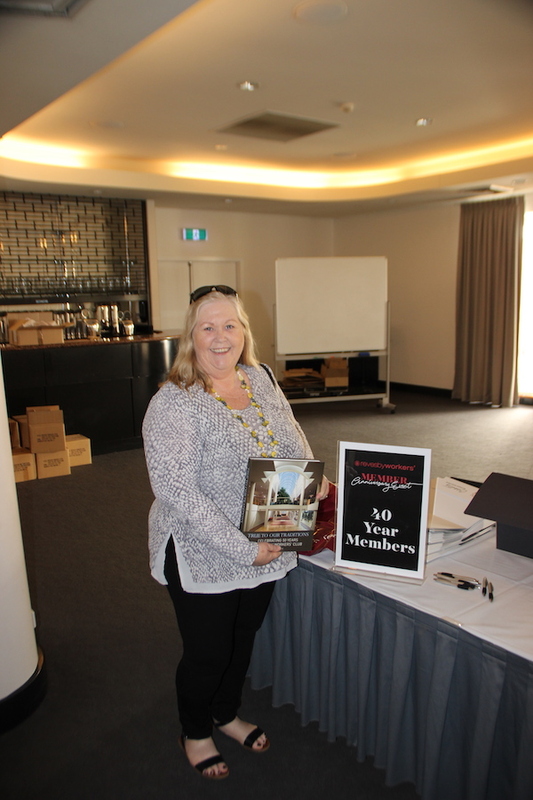 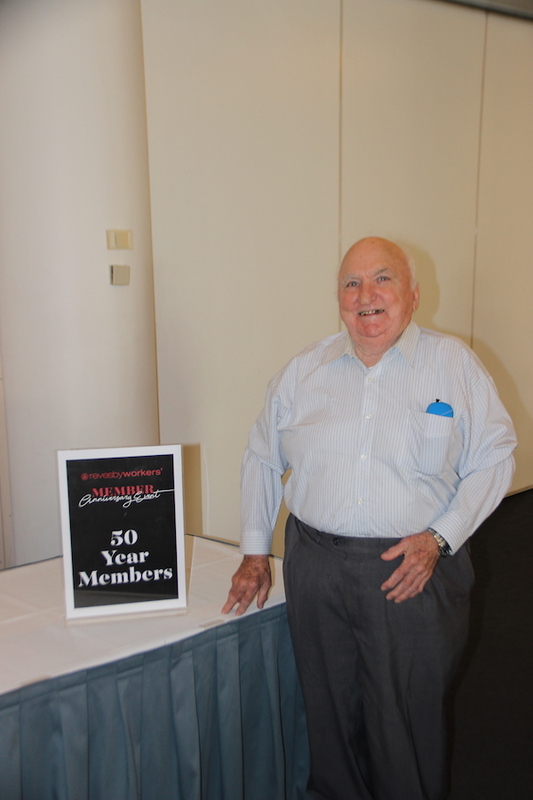 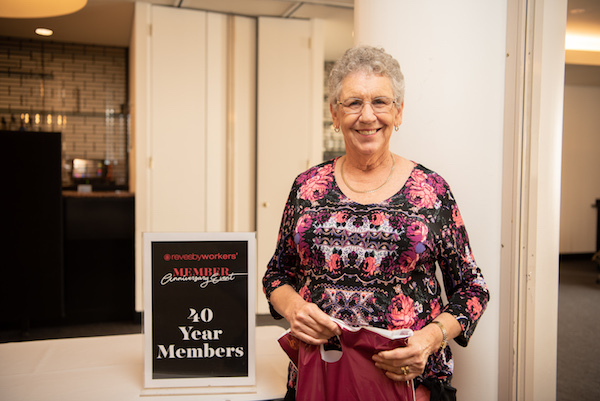 On Friday 26 October, the Revesby Workers’ Club Board Of Directors hosted our Member Anniversary Event, celebrating 25, 40 & 50 year Memberships with afternoon tea and a few drinks. 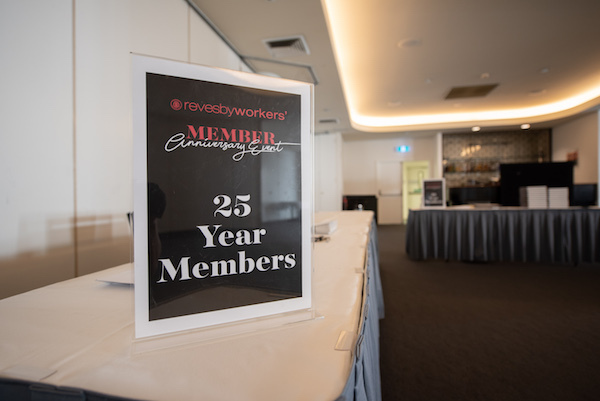 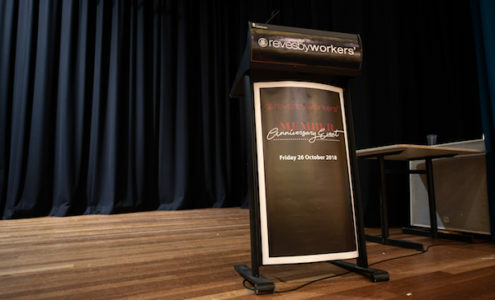 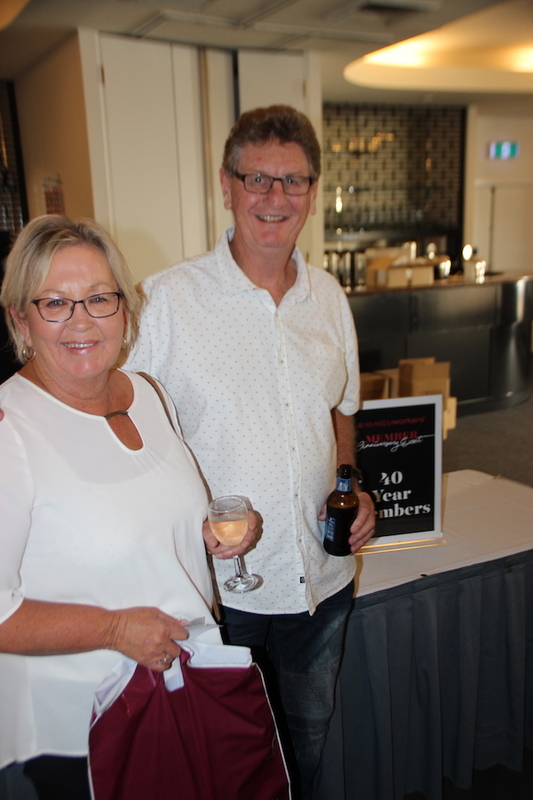 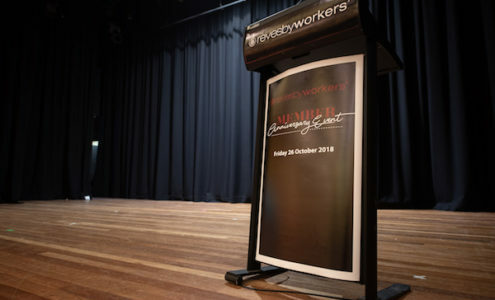 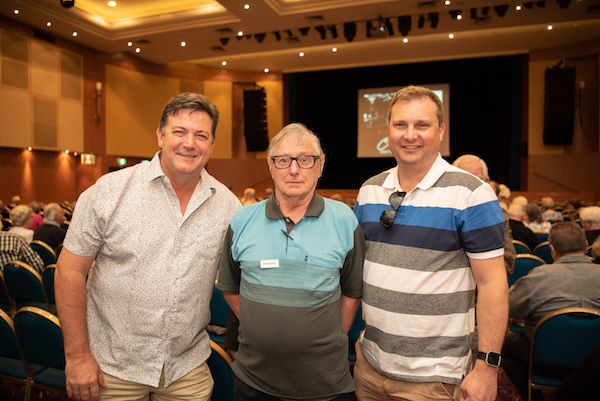 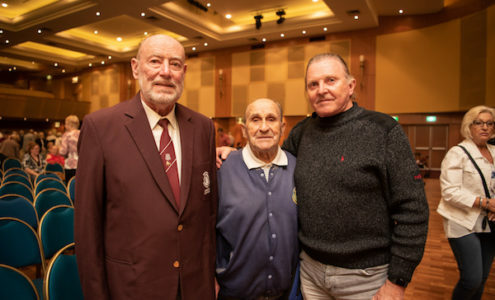 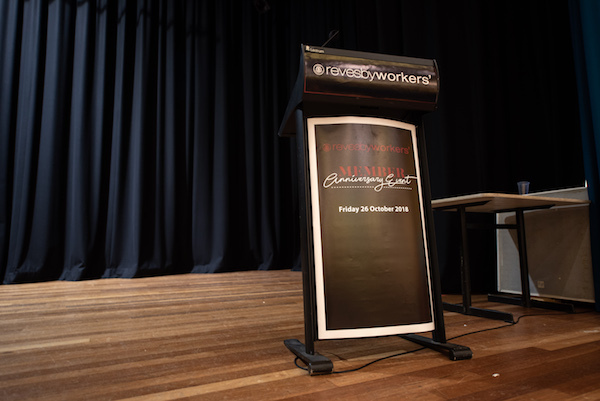 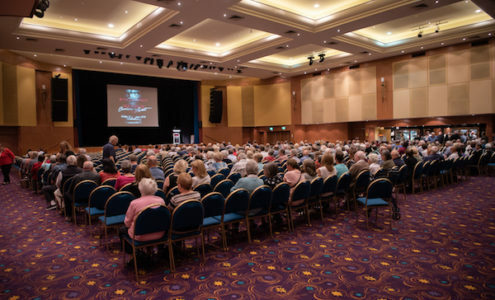 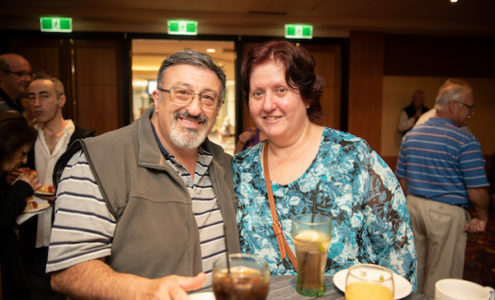 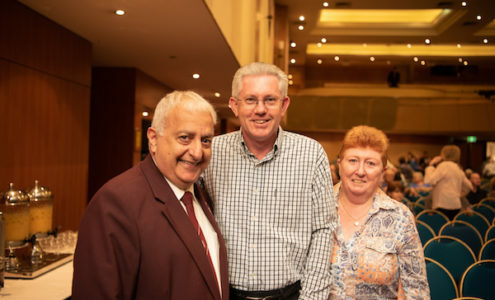 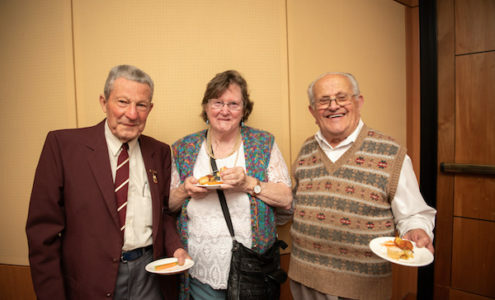 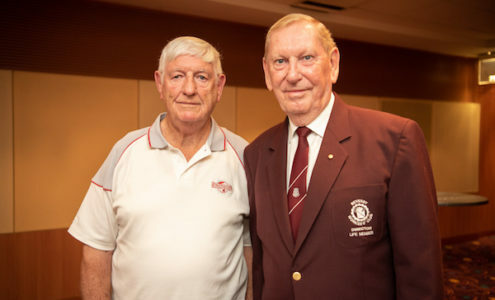 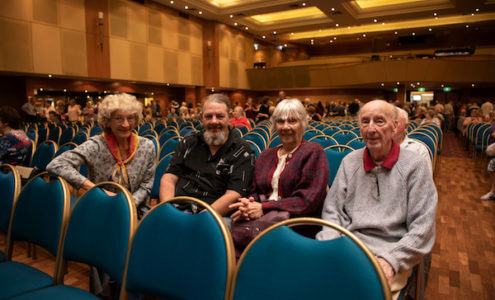 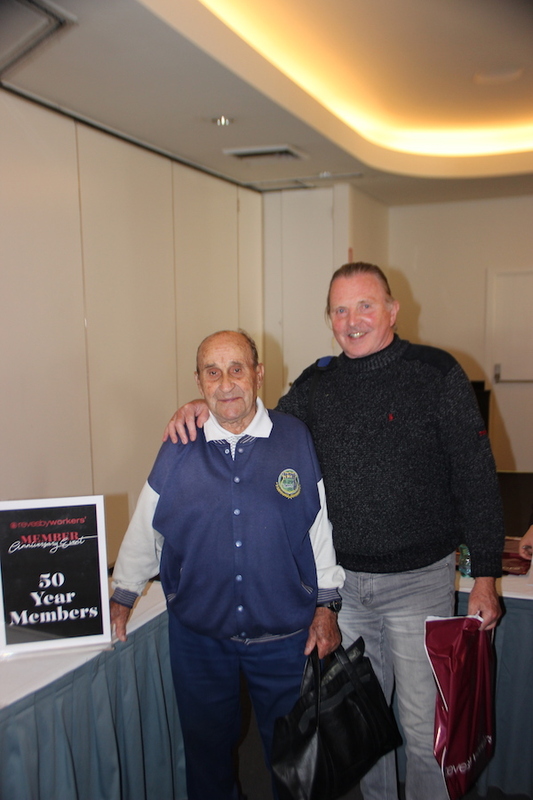 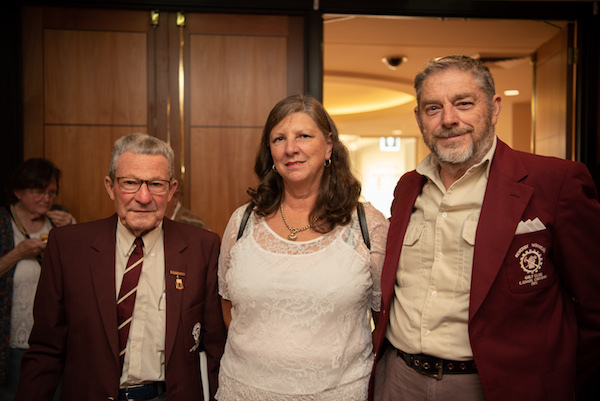 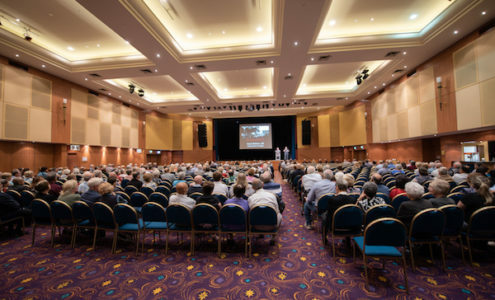 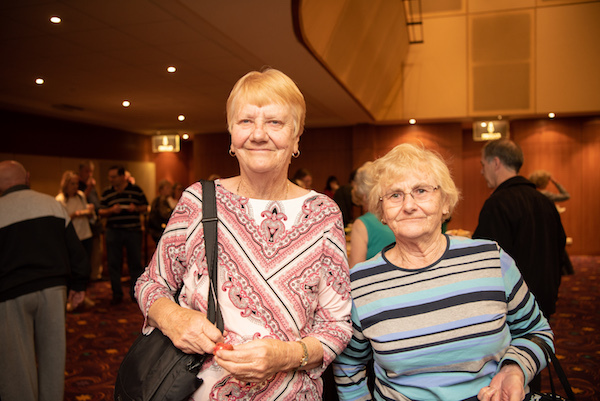 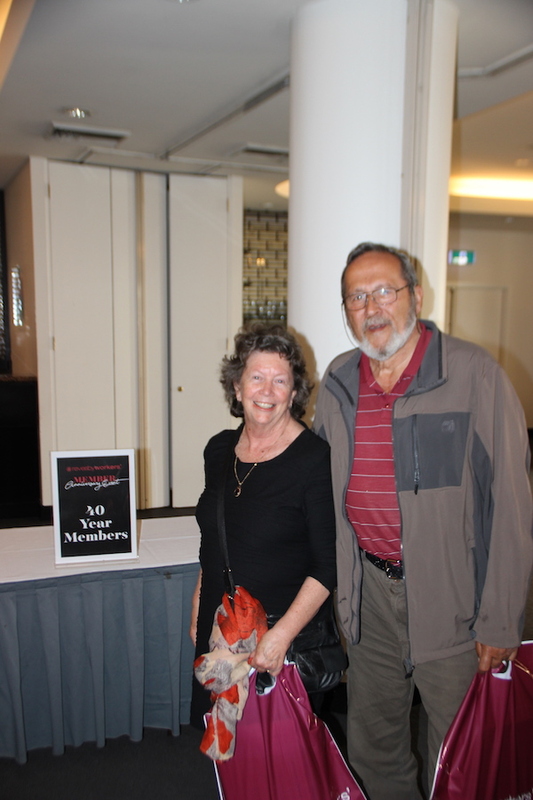 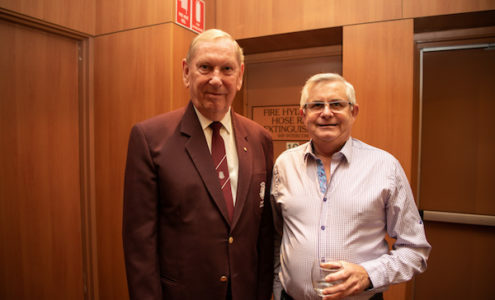 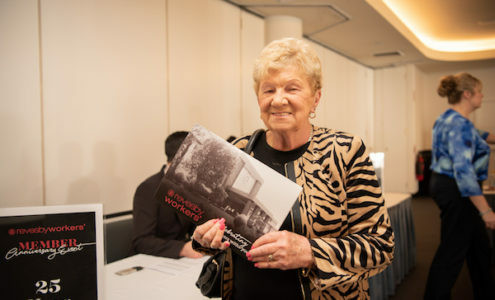 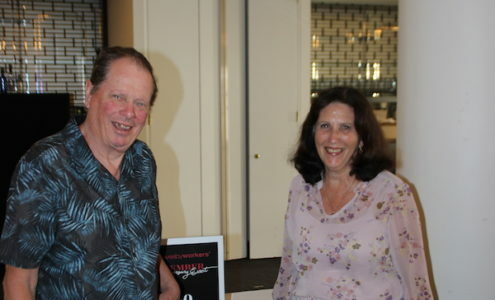 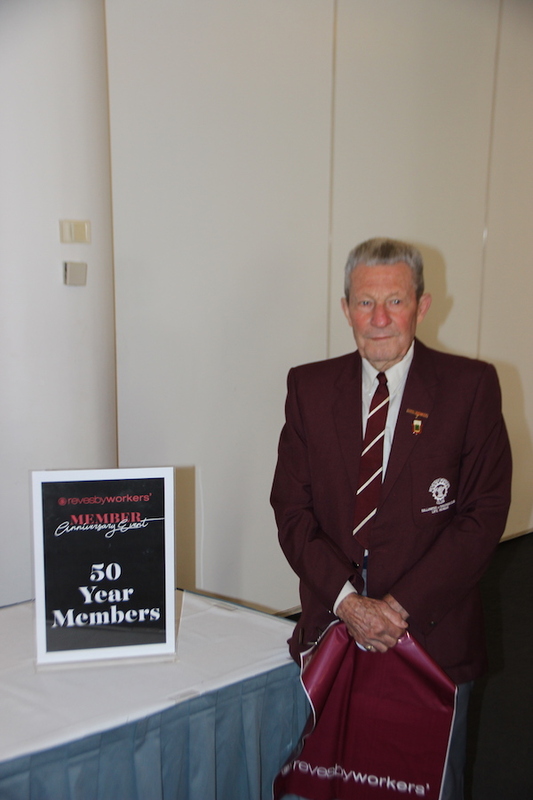 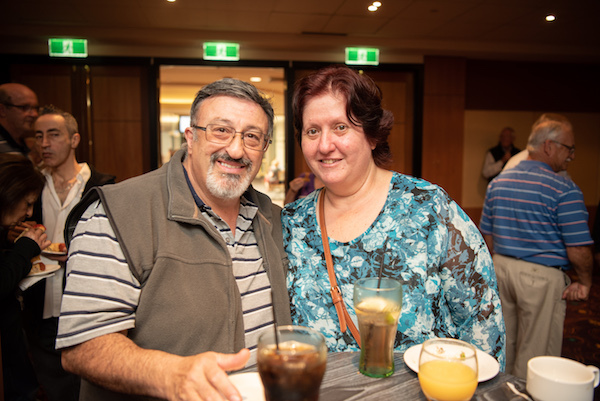 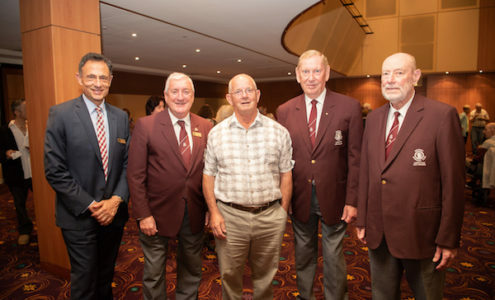 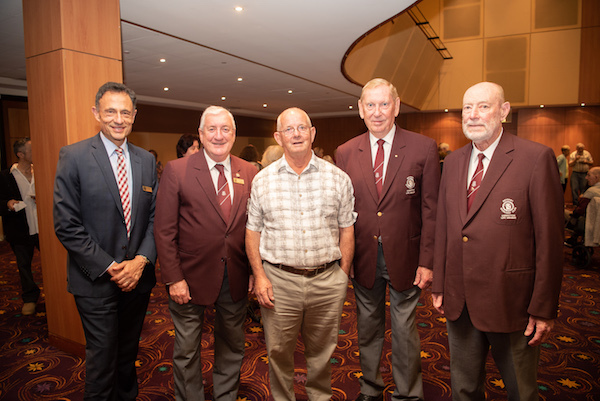 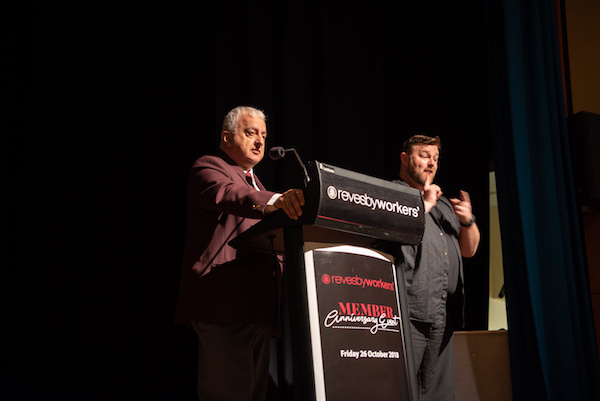 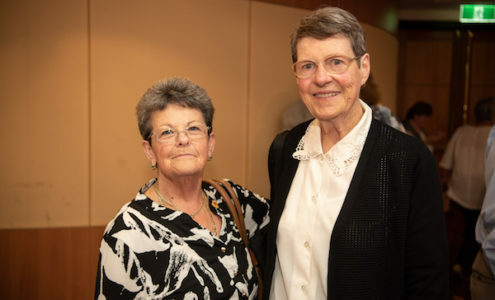 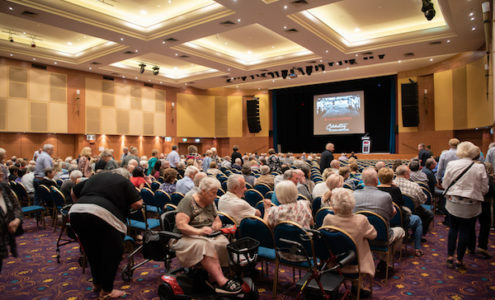 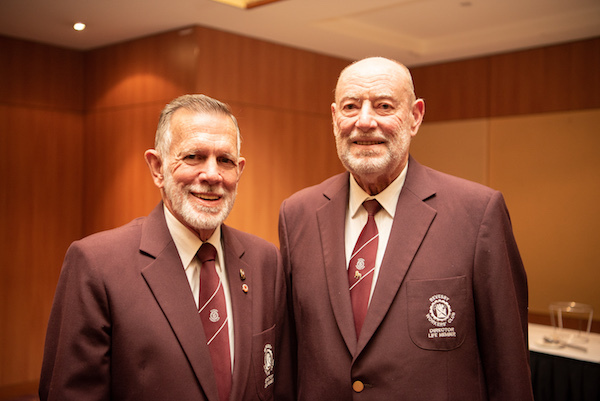 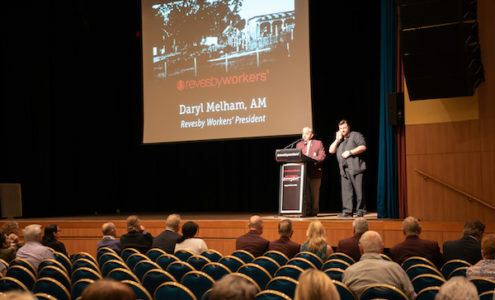 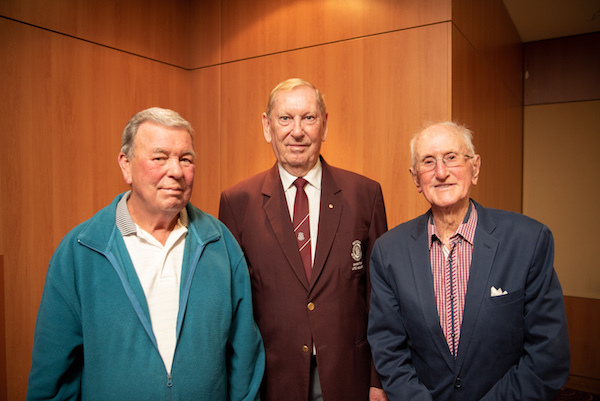 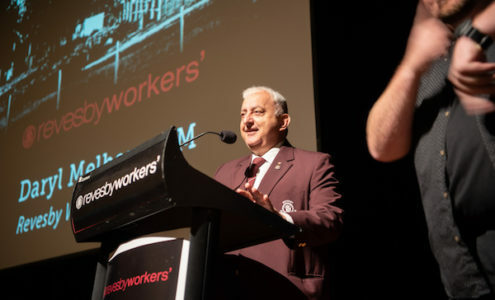 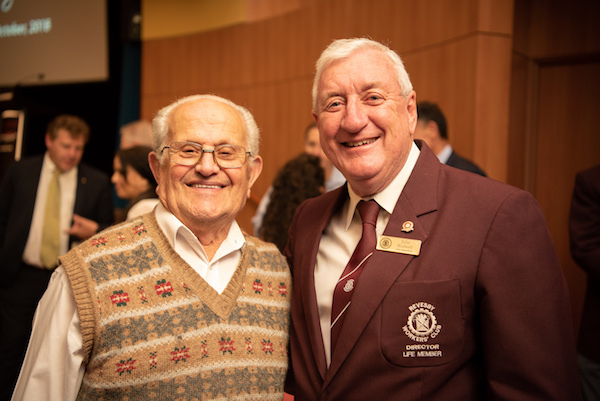 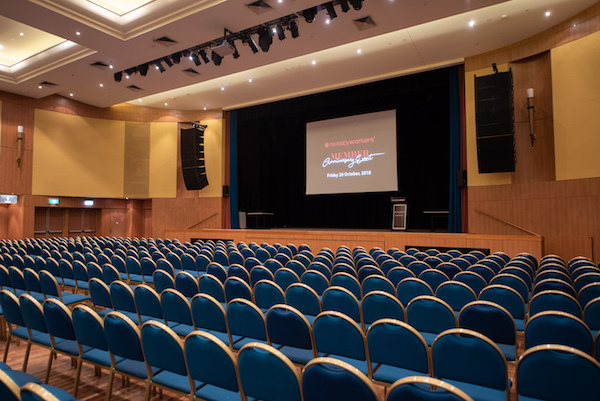 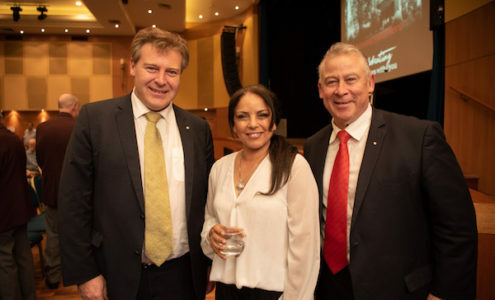 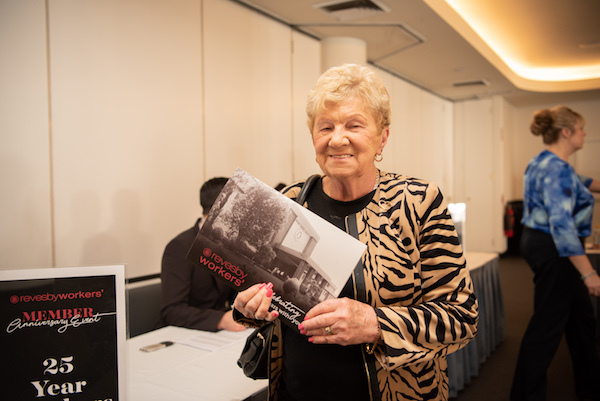 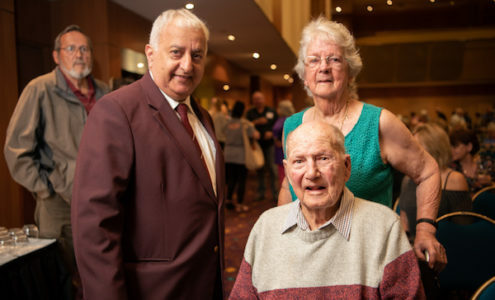 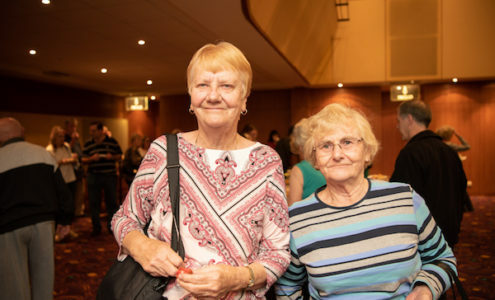 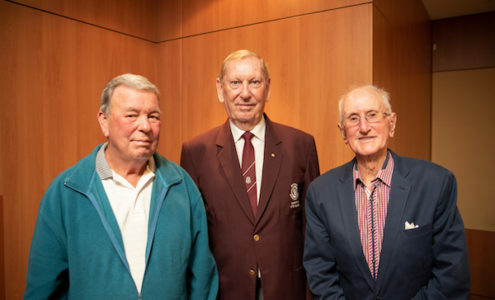 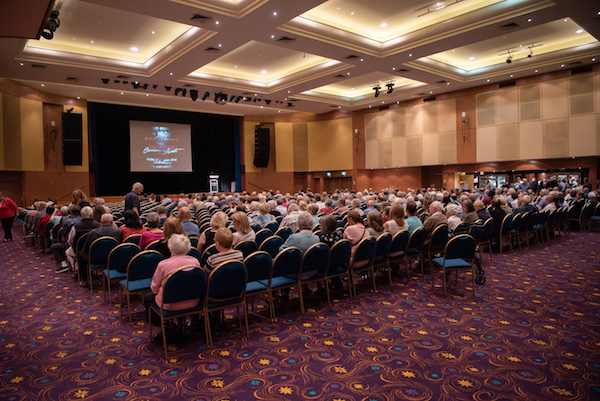 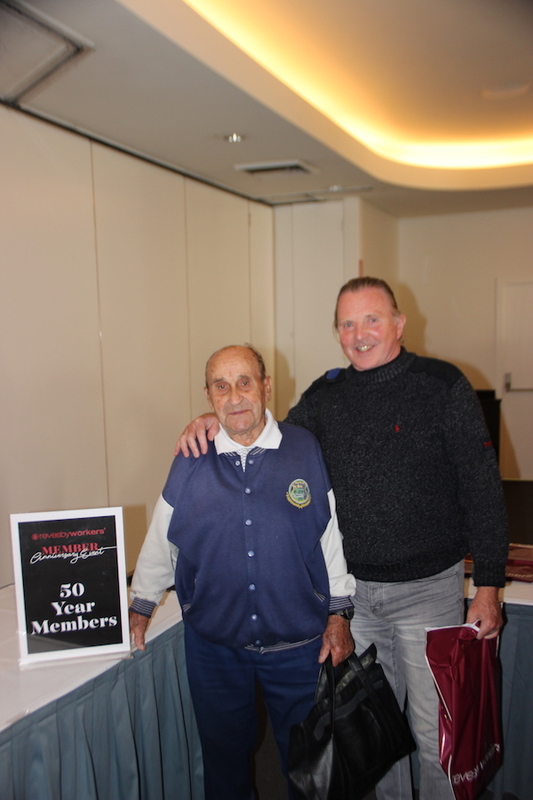 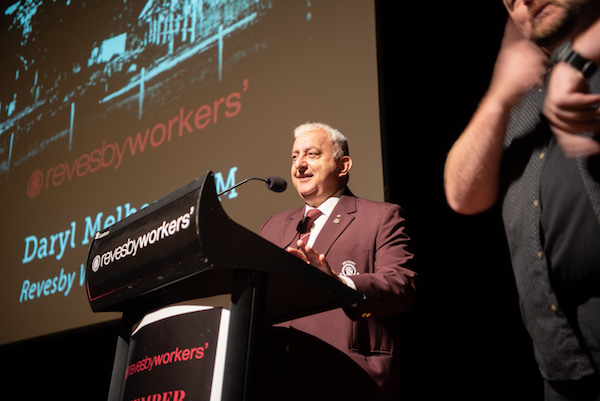 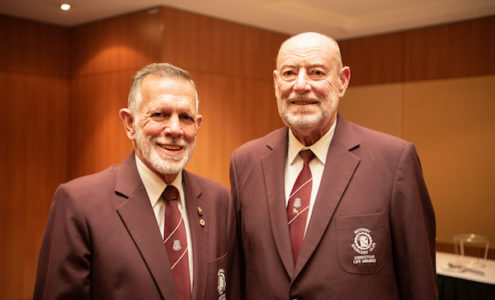 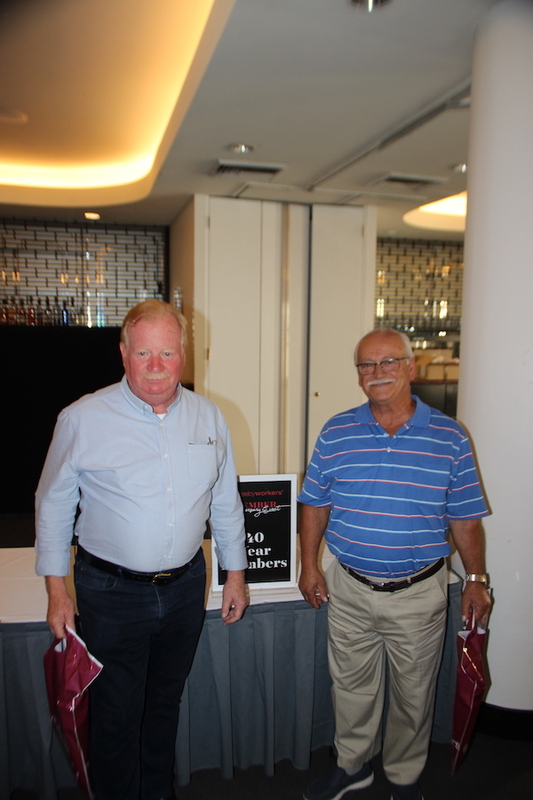 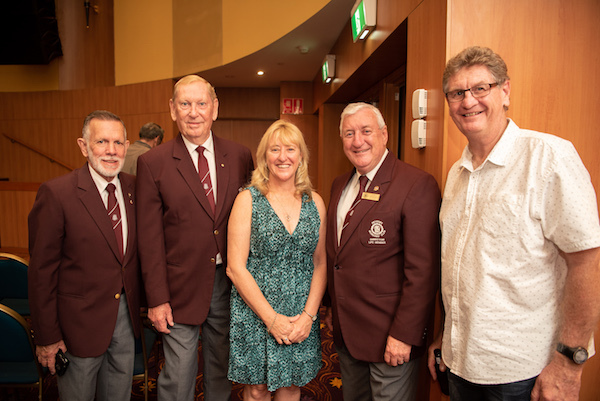 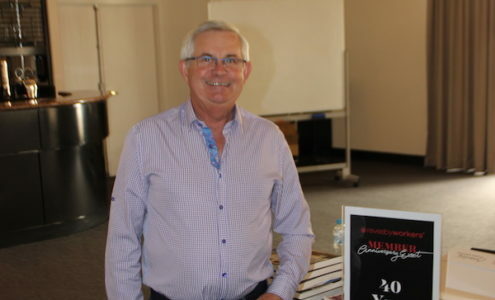 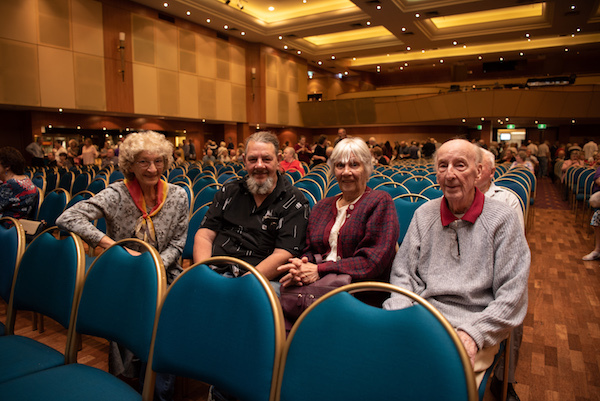 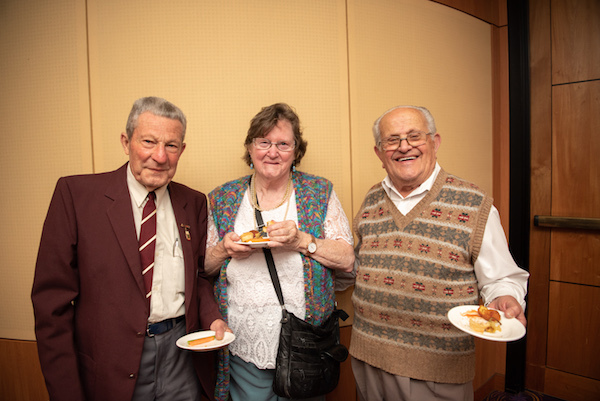 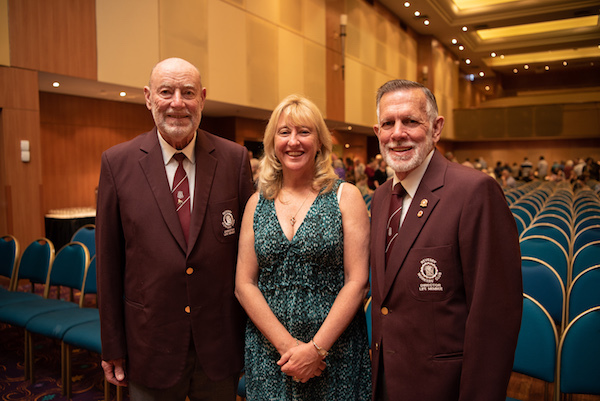 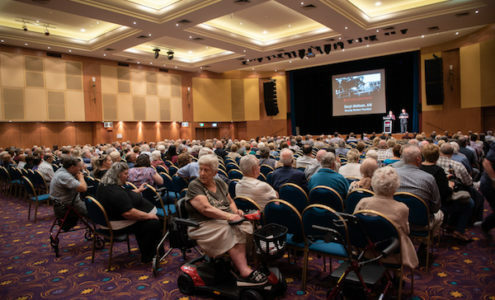 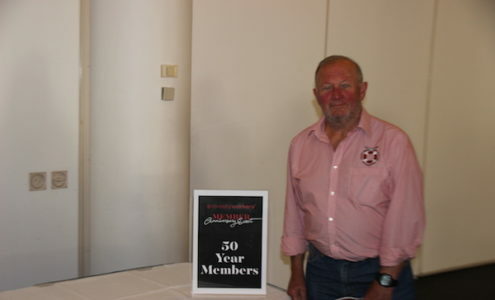 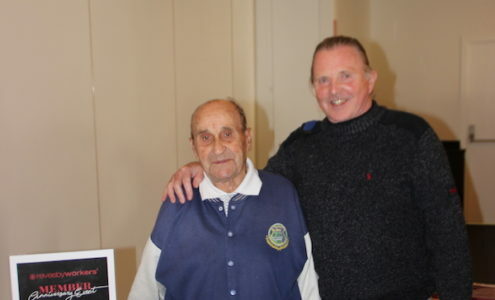 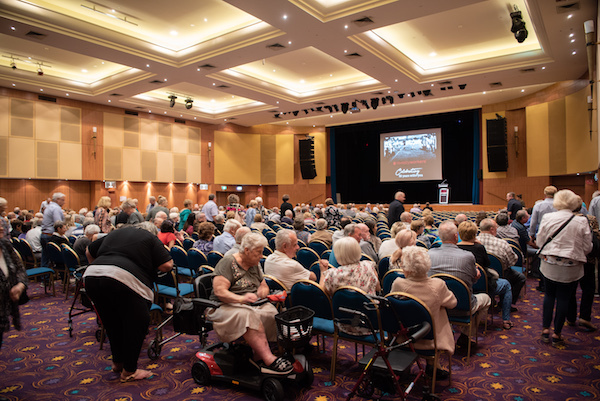 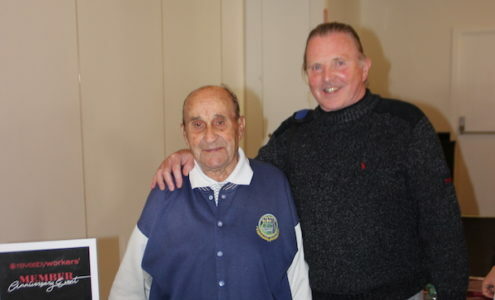 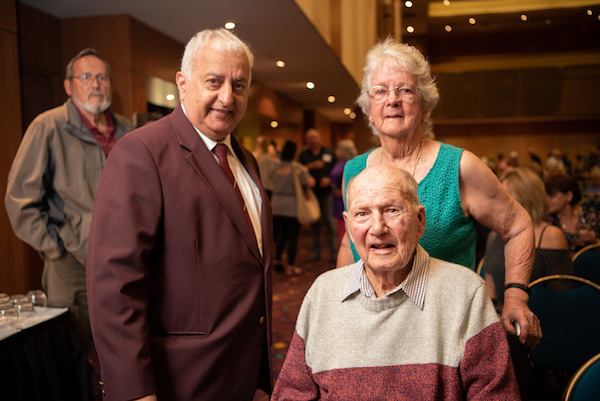 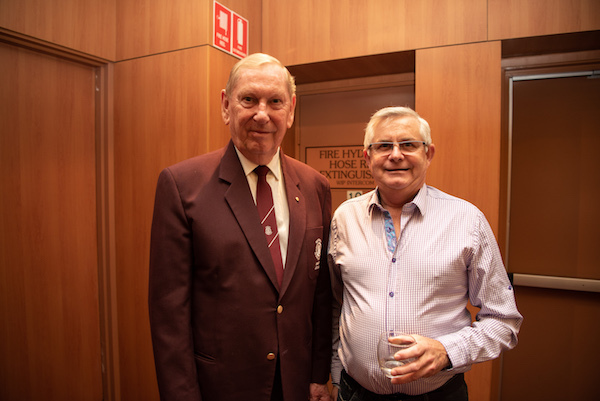 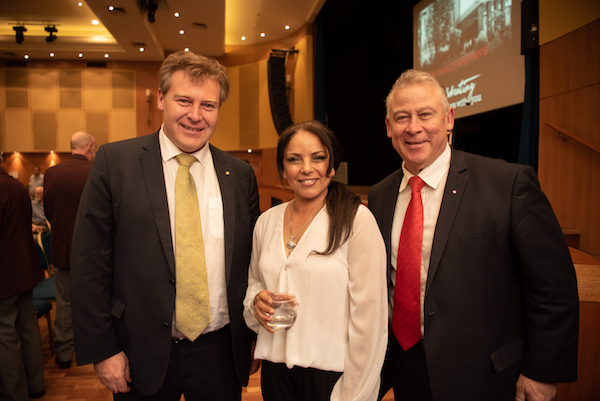 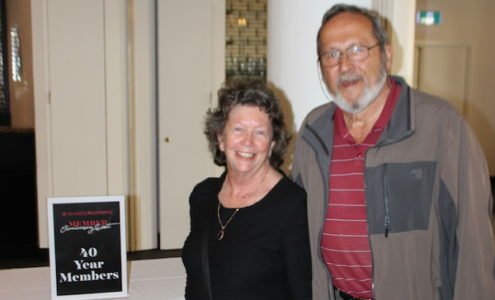 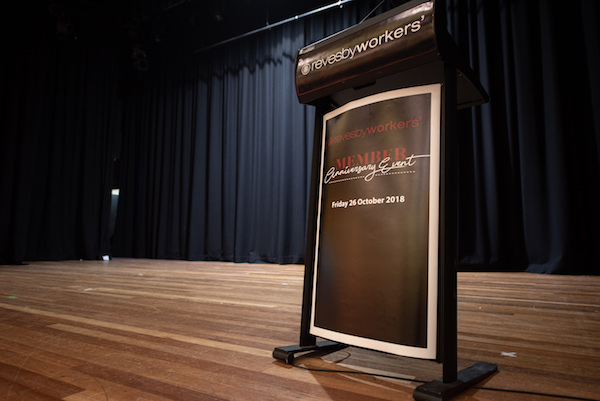 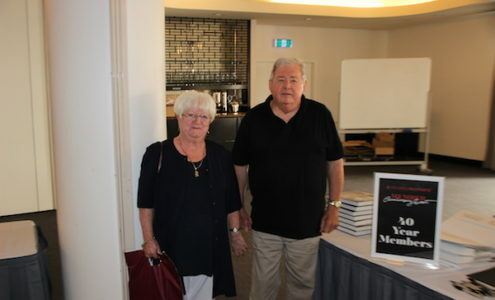 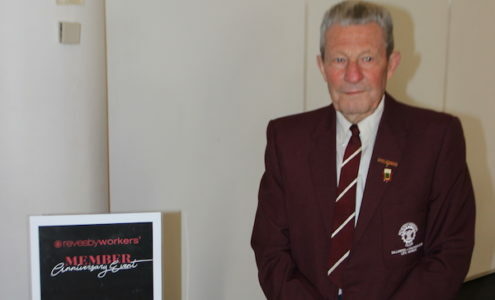 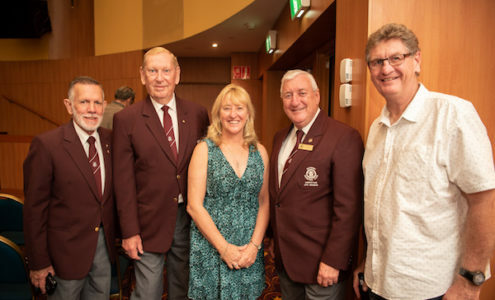 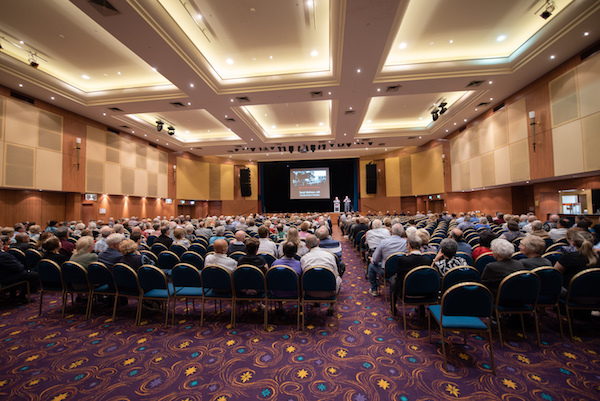 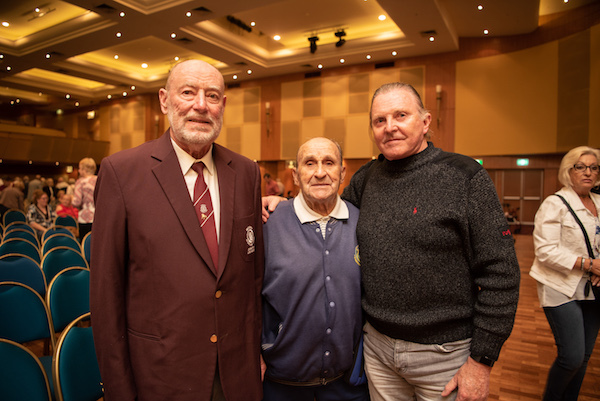 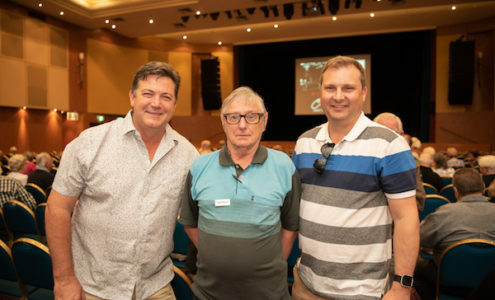 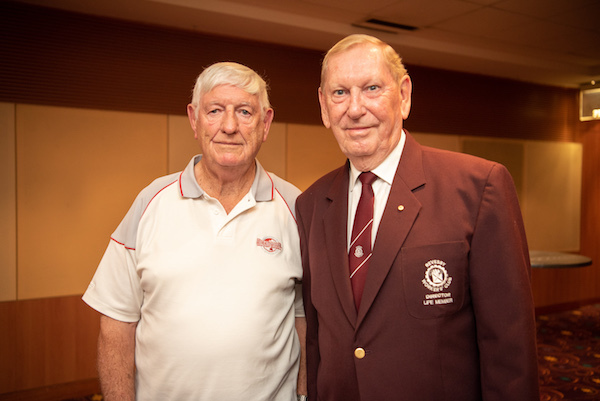 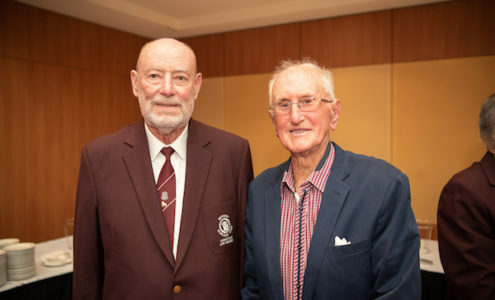 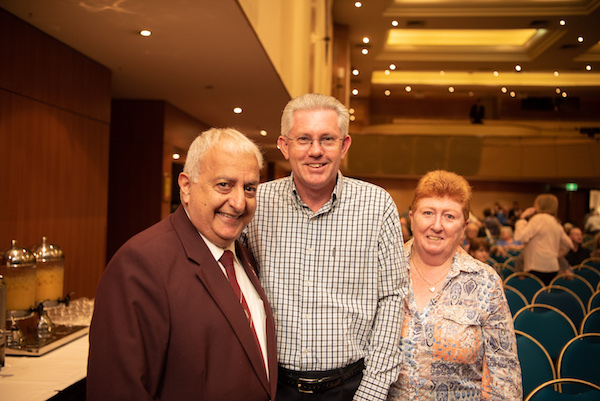 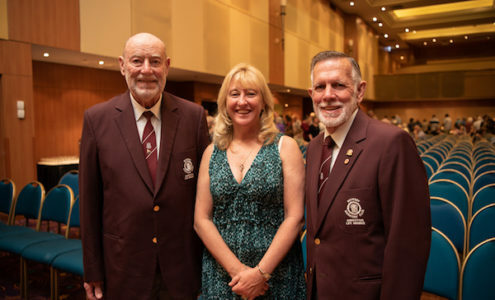 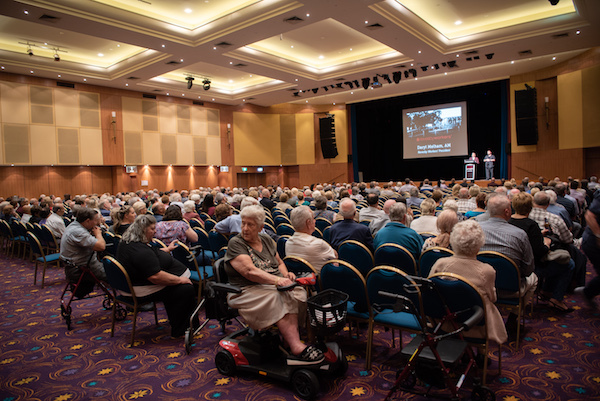 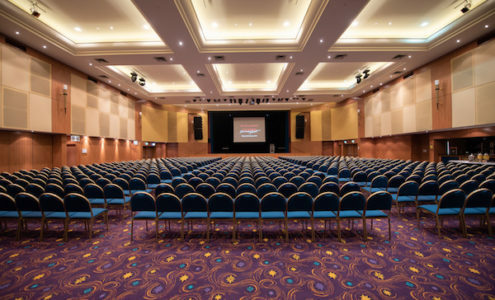 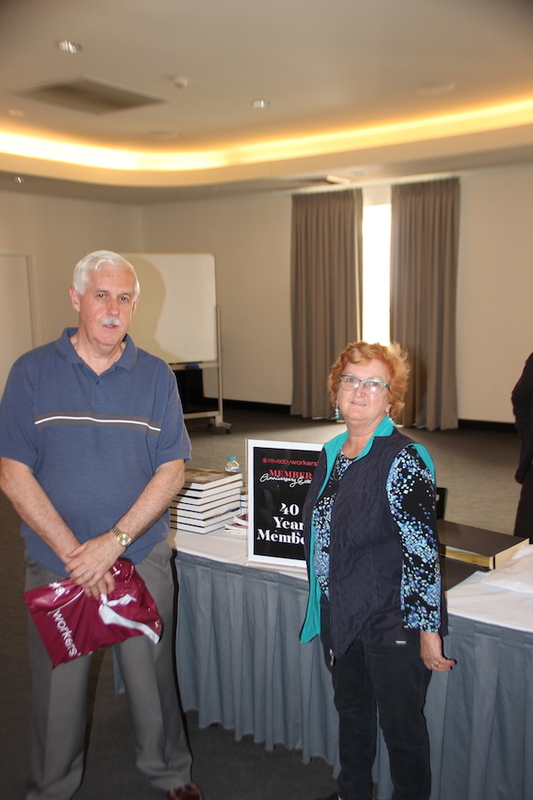 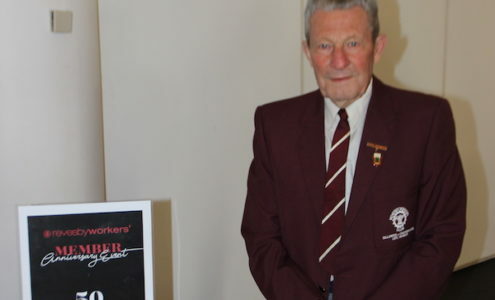 All who attended enjoyed the event immensely as we celebrated their ongoing support to Revesby Workers’ Club. 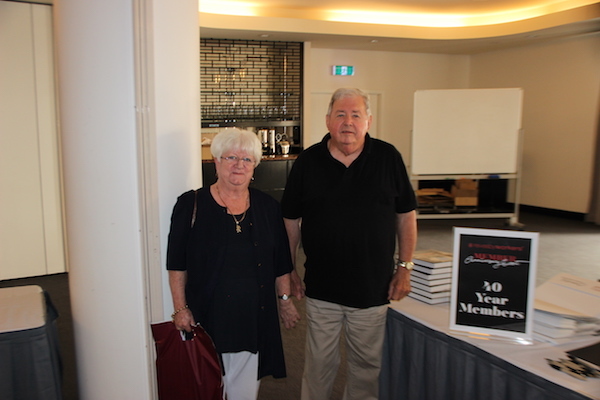 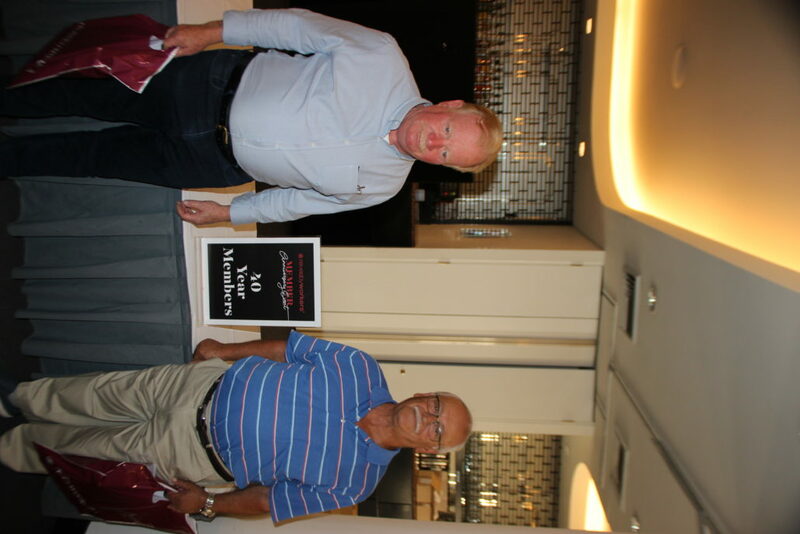 Each Member in attendance also received a commemorative certificate of appreciation from the Club. 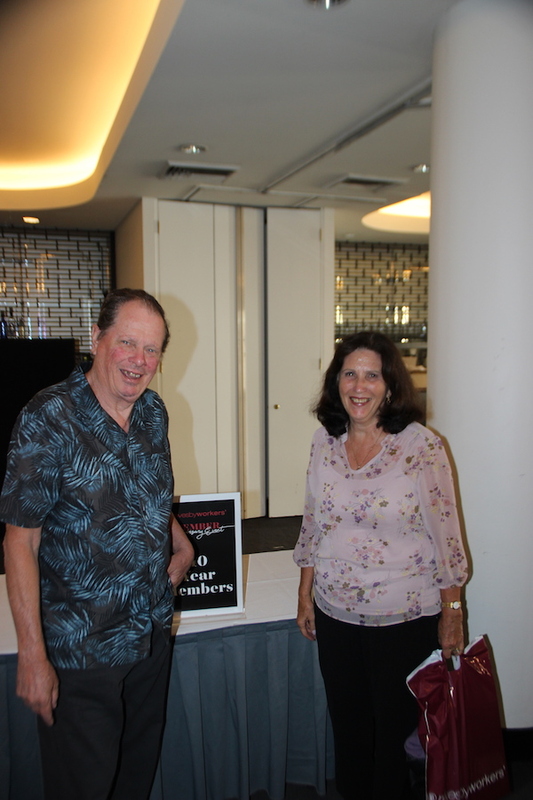 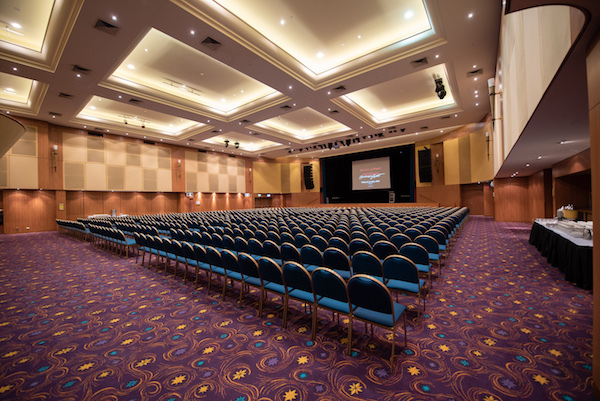 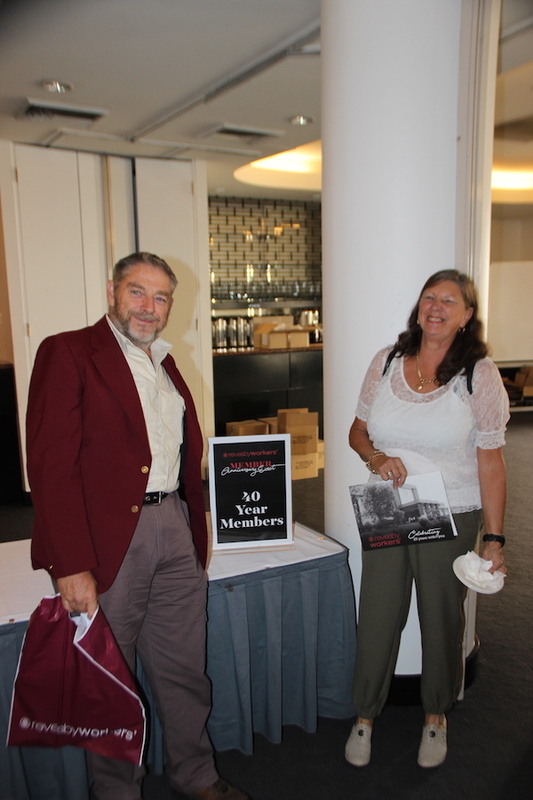 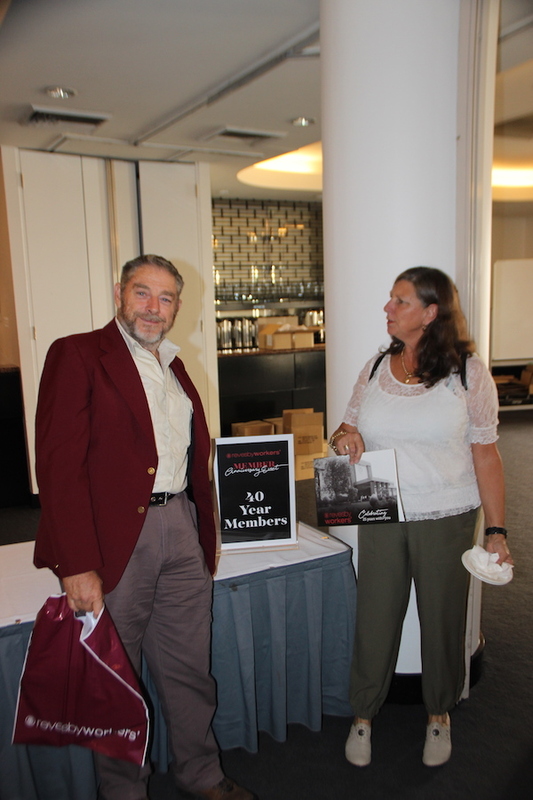 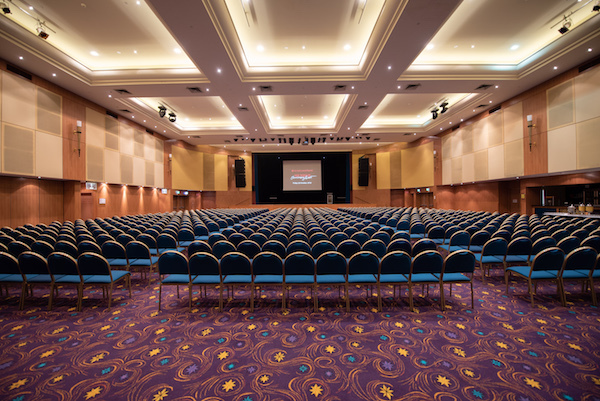 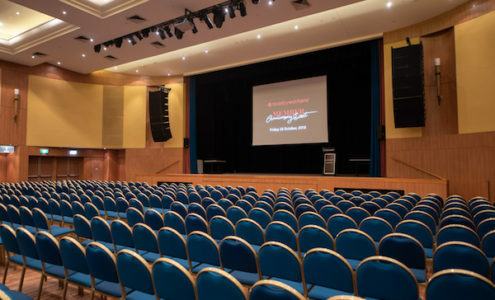 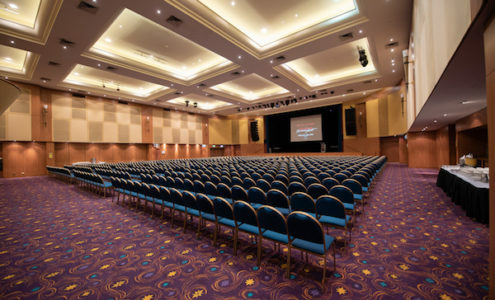 Please enjoy the photos we took of the event.